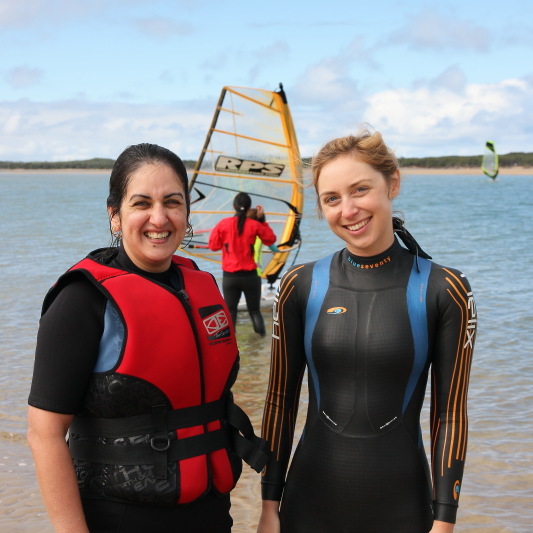 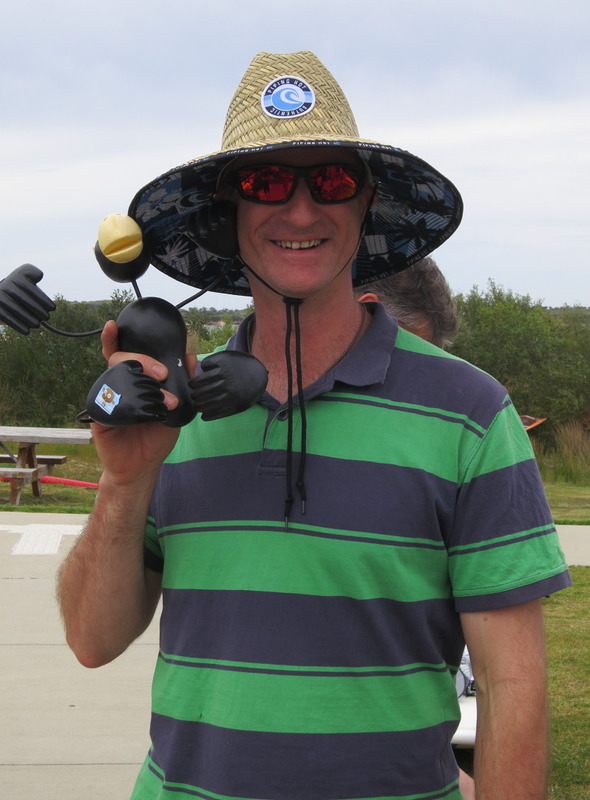 The second was that we both dressed warmly for the day’s activities – including a 5:3 wetsuit. 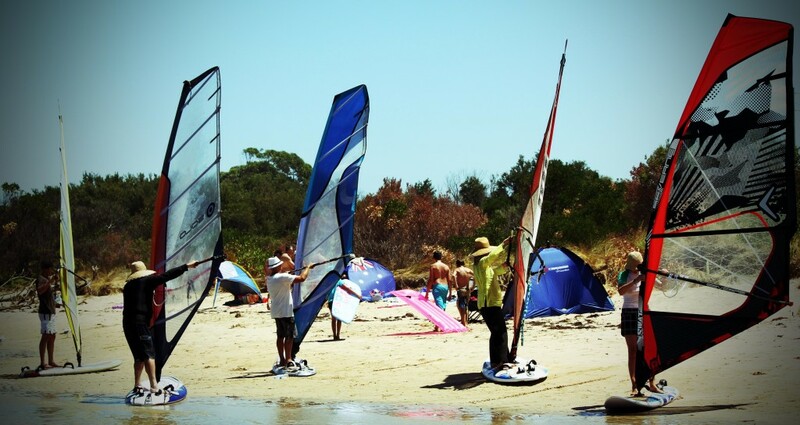 The participants on the other hand, headed into the water in board shorts, rashies and shorties. 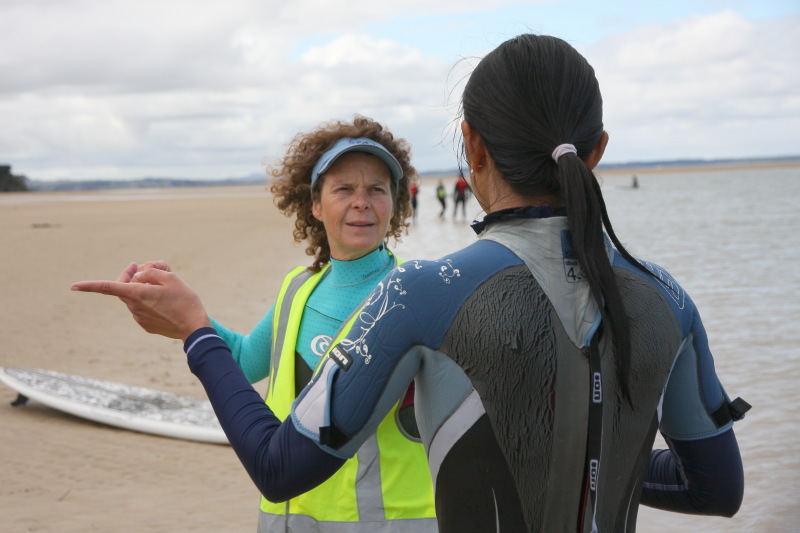 Were they cold? 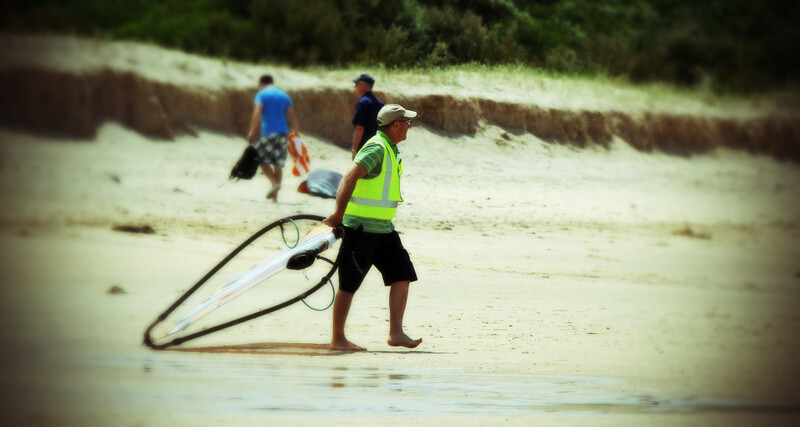 Who knows, but they stayed in the water all morning and headed back out after lunch. 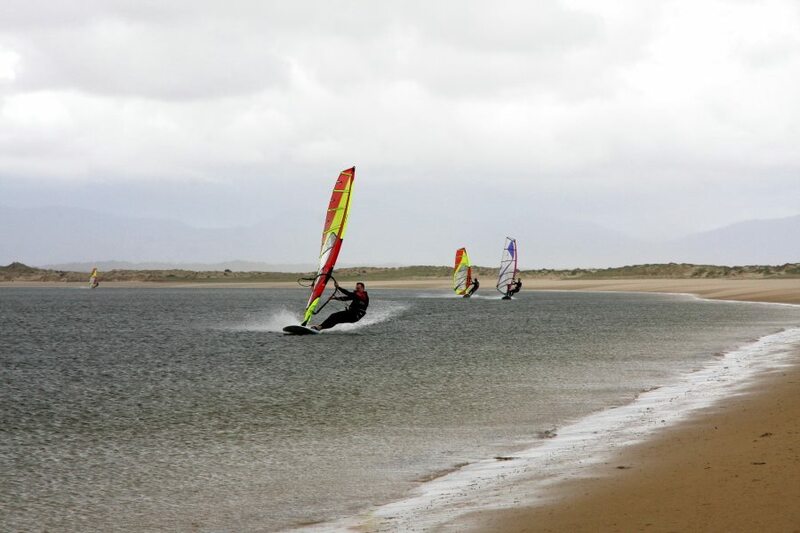 Very impressive especially as the water temperature was warmer than the air! 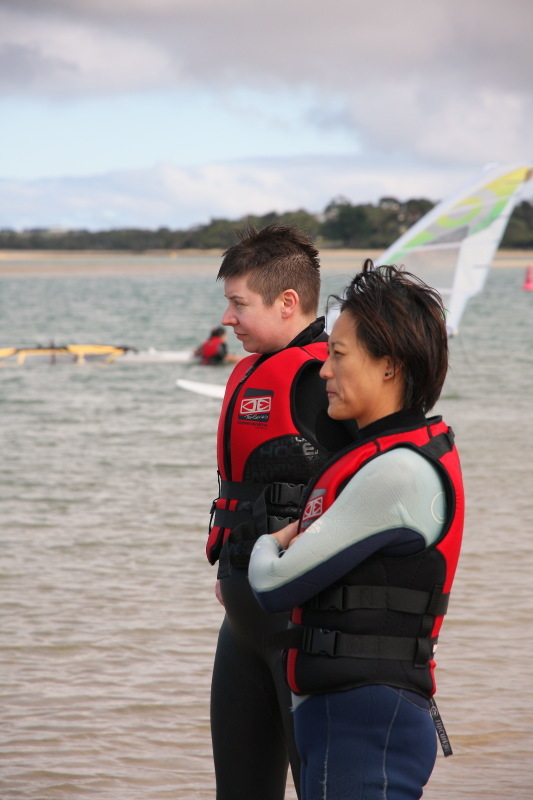 And there were lots of participants- 25 in all – including a young contingent headed up by Jessica – who won one of the up and coming awards, as did Alice. 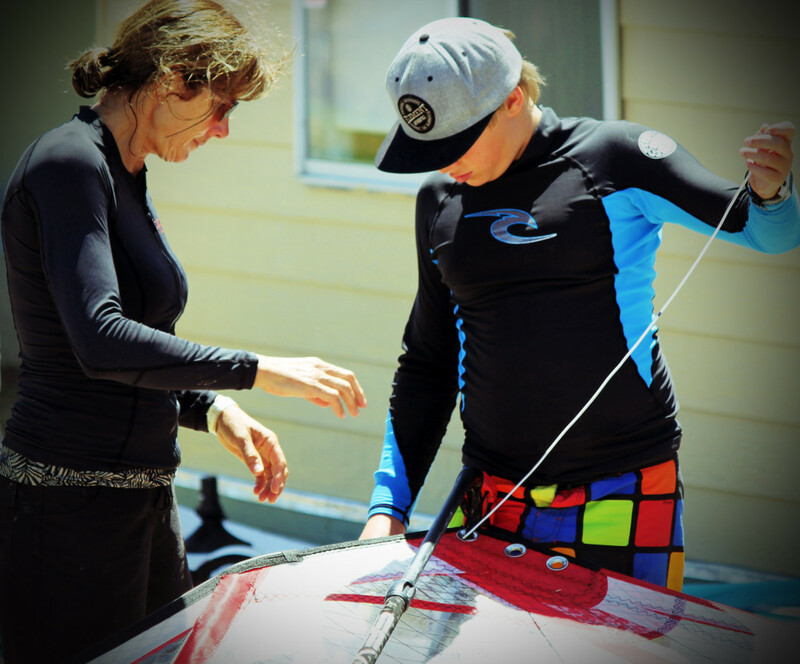 Big thanks to Wendy Jepsen’s shop- Bayview Trading for donating those prizes. 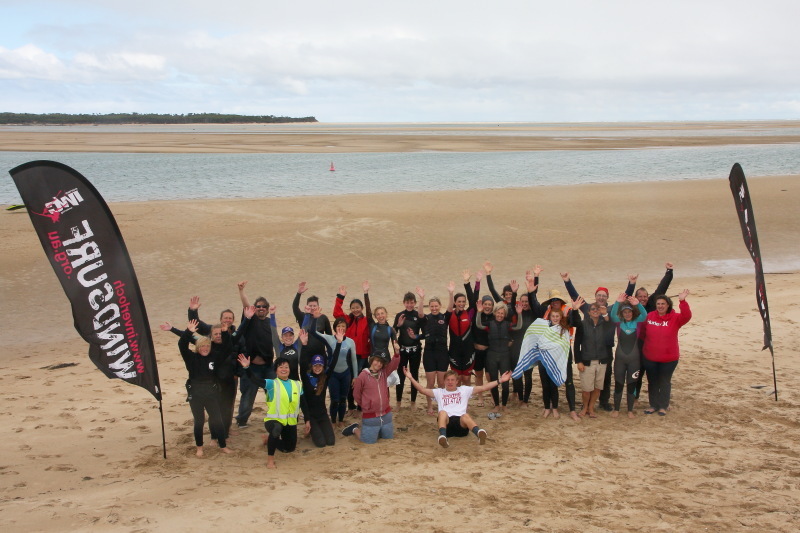 The real event organisers – made up of the IWC Committee and a few dedicated helpers, got everything set up – and participants out on the water in no time. 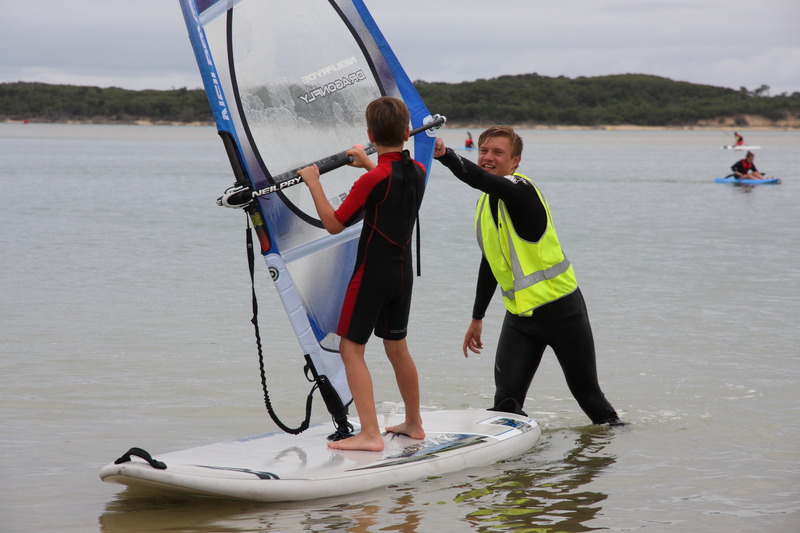 A huge thank you to all of them, and many more who helped, including young guns Josh and Jayden. 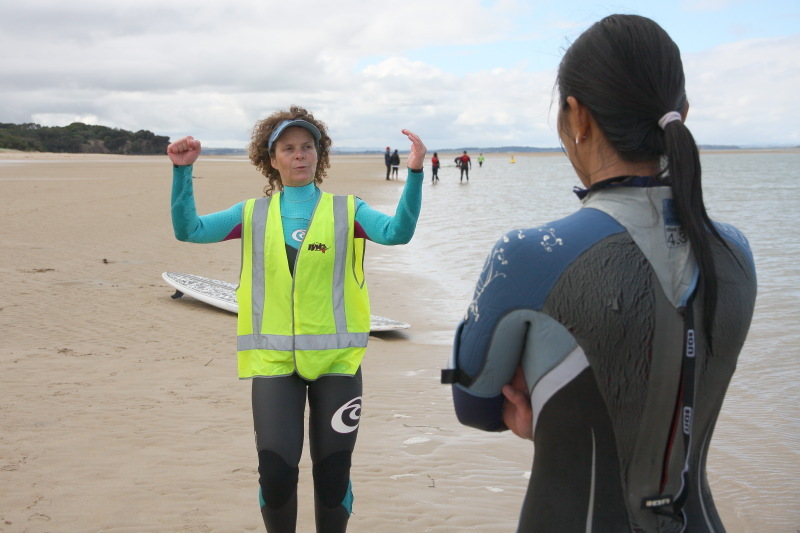 The biggest thank you of all goes to the participants who turned up on a less than sunny Autumn morning, many driving from Melbourne, and some, like Emily, came from as far as Yea. 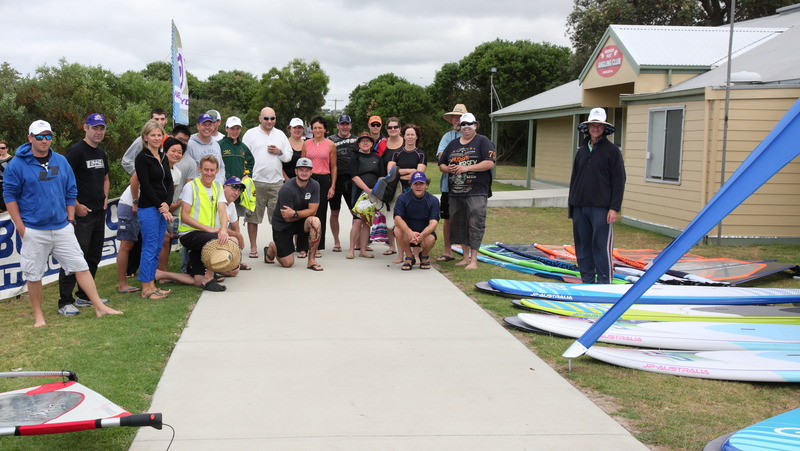 It was great to see so many new faces, and hopefully it won’t be the last time we see those faces on the water! 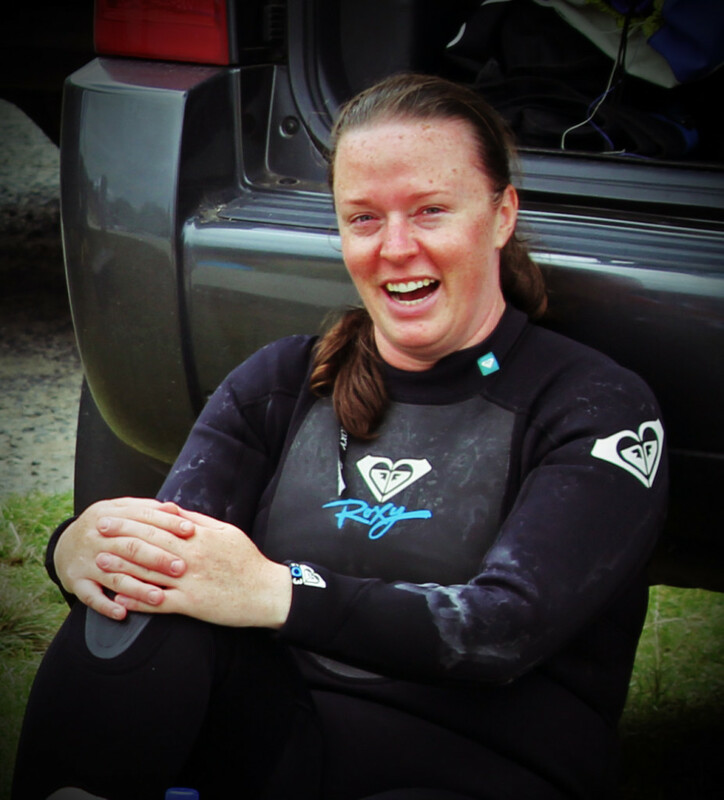 Finally a very warm thank you to Tash Worner. 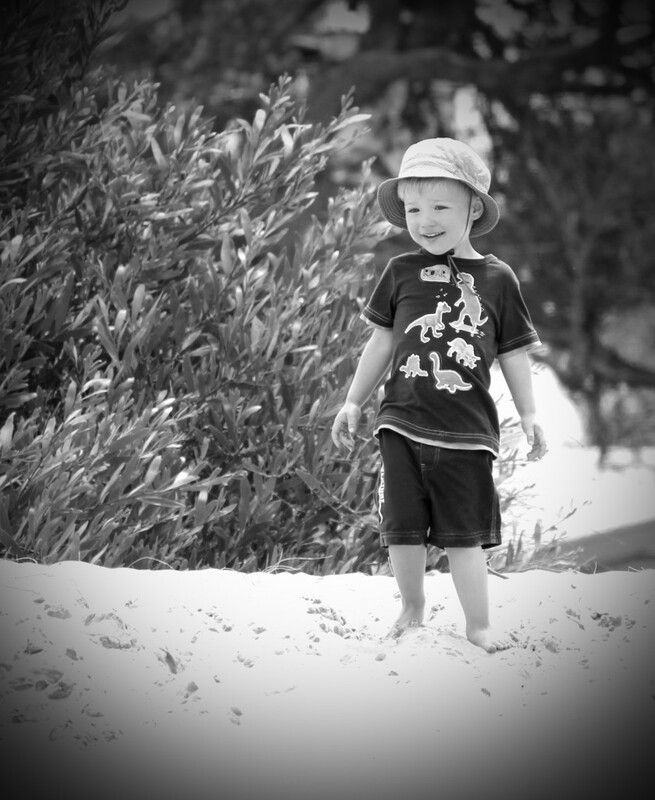 What Tash can do with nuttelex and icing sugar is amazing and thats before you add the apple cider vinegar! 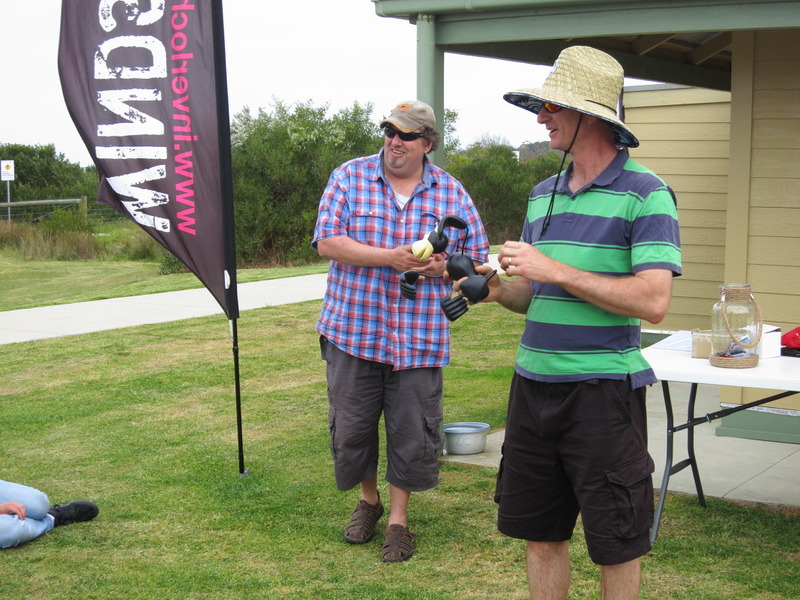 Or was that lemonade? 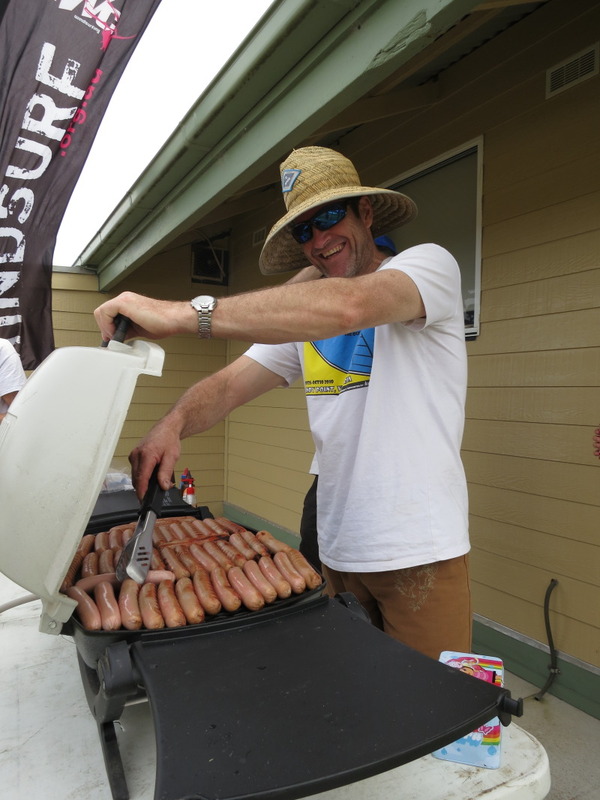 Whatever the recipe, Tash prepared a wonderful lunch and helped by Sue Smith delivered it with a level of service that McDonalds can only dream of. 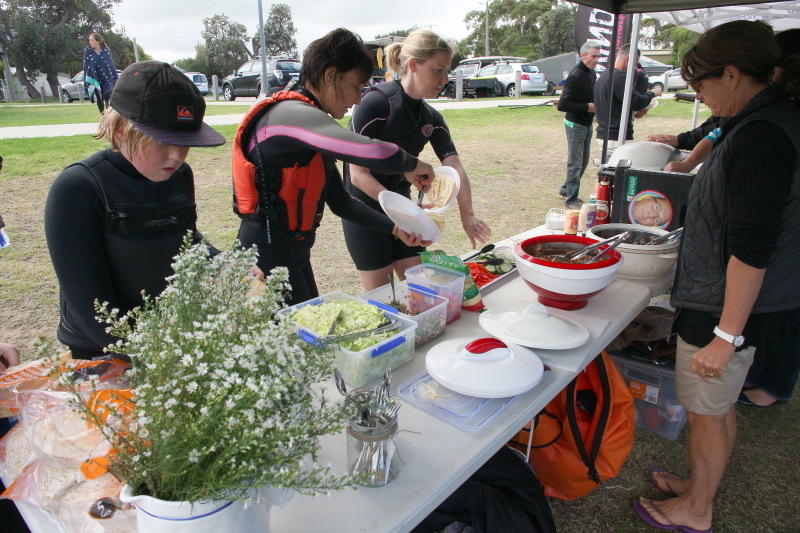 A very big thank you to Tash whose kitchen most definitely rules! 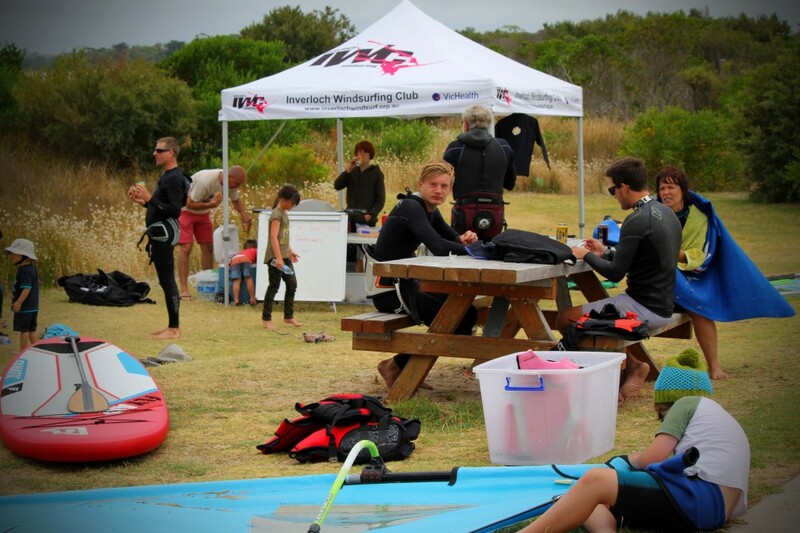 A successful day all round, with perfect conditions on the inlet – thank you for to IWC for organising that! 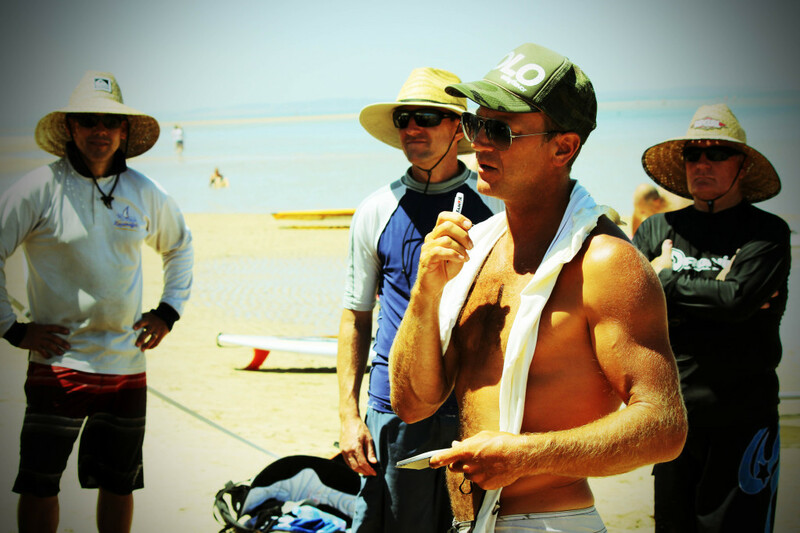 The club’s equipment was ideal and thanks to the numerous hands that rigged up gear and got it down to the beach. 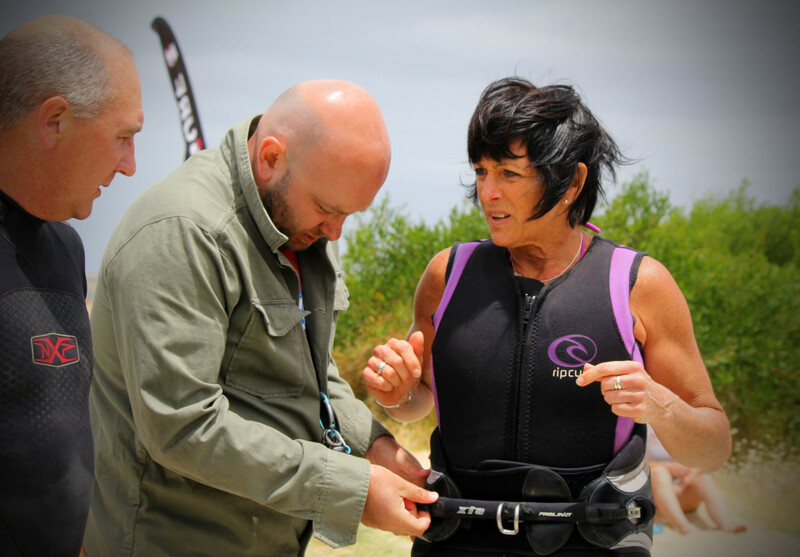 Once again, carrying equipment to and from the shore wasn’t a task of the “Event Organisers” – another confession! 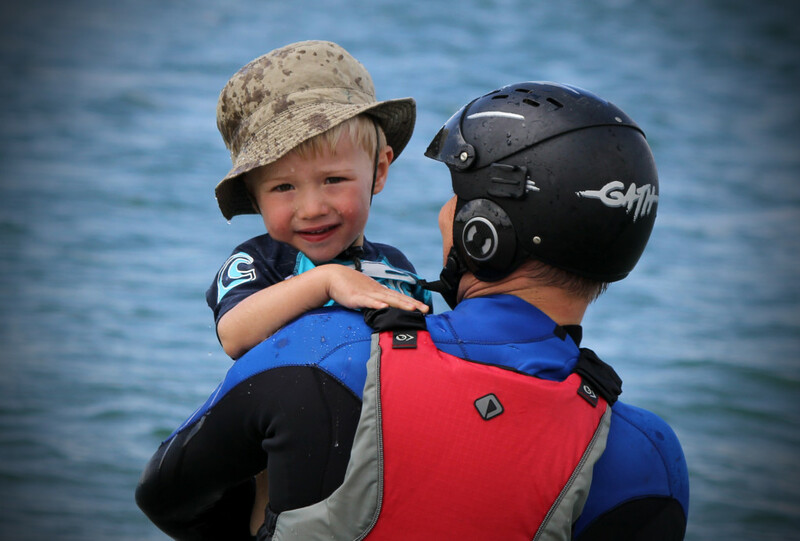 Well another year has come & gone and we find ourselves suddenly at the end of the holiday period…. 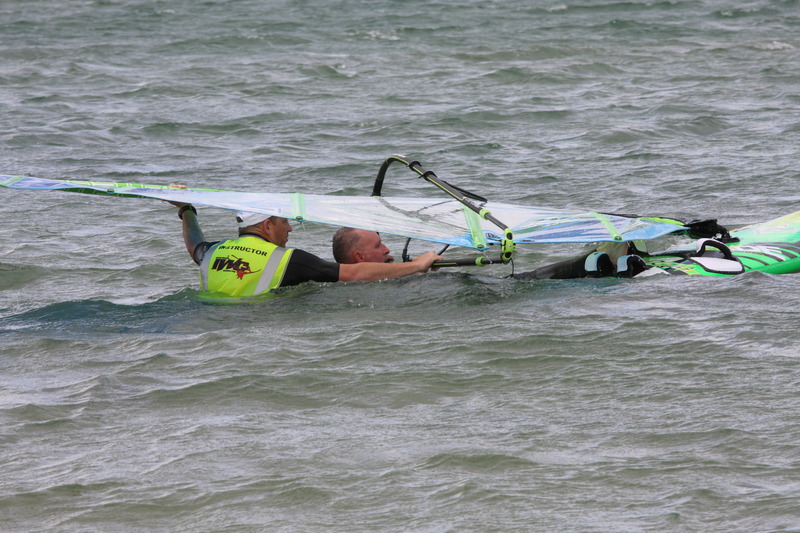 but hopefully at the start of a windy period!! 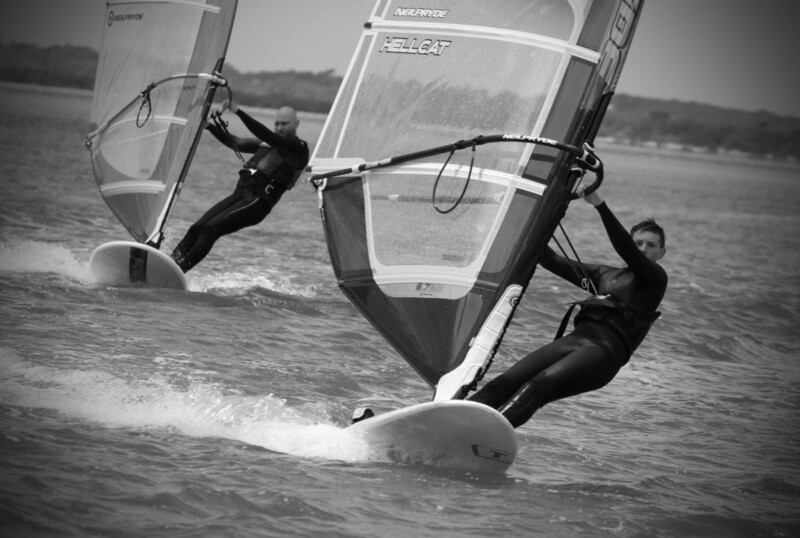 In a team like ours a more important category which isn’t captured through a ranking table like above, is the progression and development of our sailors. 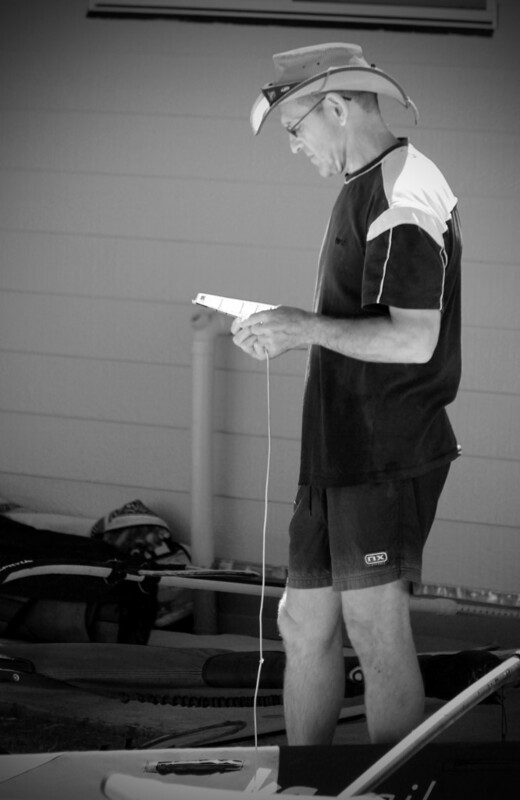 Over a couple of beers at Casa Del Jeppo at the start of the year (or maybe the year before) – some time ago anyway, Daz & I discussed that something that should be strived for is 50% representation of current year results in your ‘top 5’s’ GPS results summary. 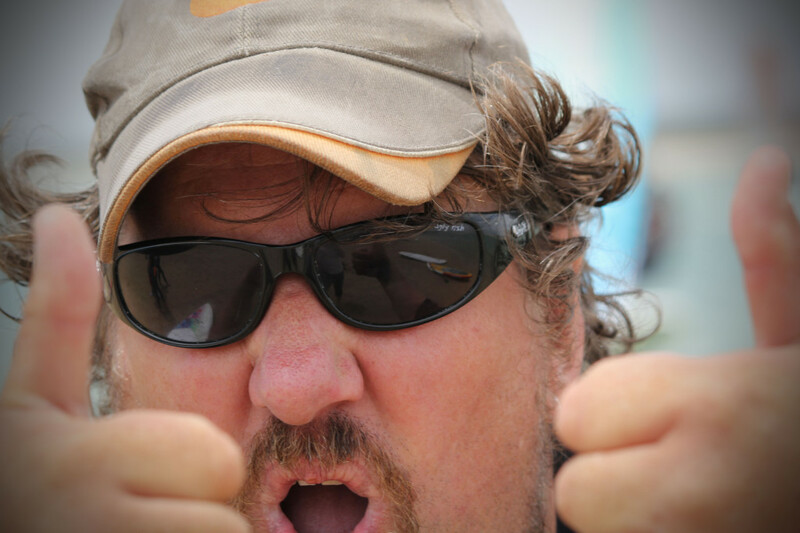 For those that don’t quite understand this, let me try and explain. 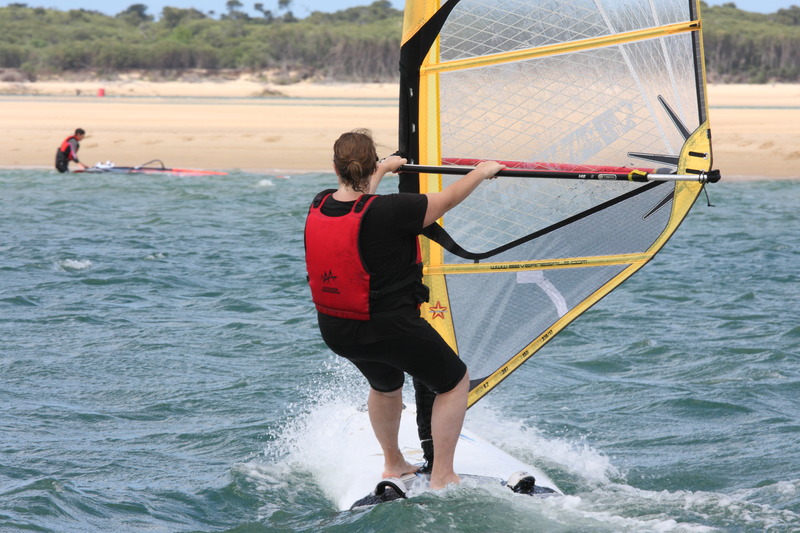 The GPSTC is made up of 6 categories – 2 second peak speed, 5 x 10sec ave speed, Alpha 500, Nautical Mile, 1 Hr average & Distance. 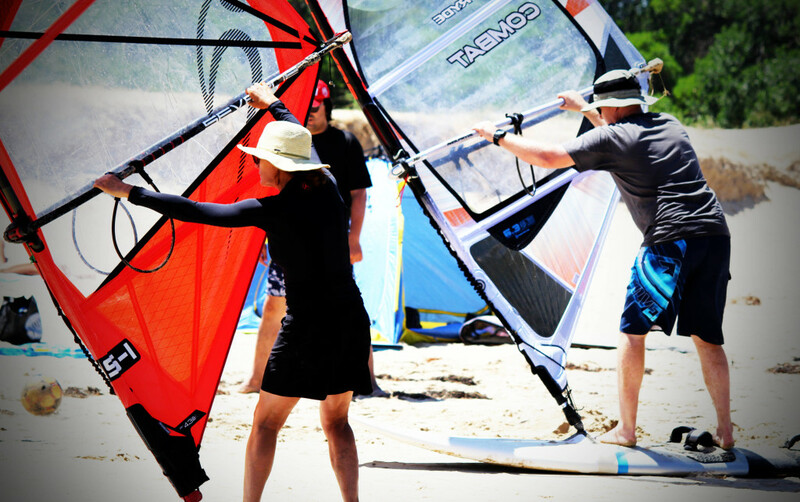 For each individual, the website stores that persons Top 5 results under each category. 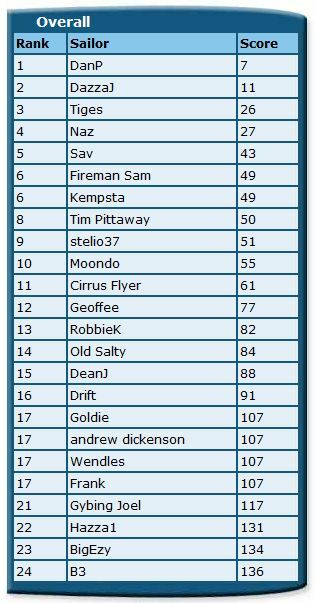 So we thought a good measure of your development as a sailor would be to get 50% (15 out of 30) representation from the current year in your Top 5’s across all categories. 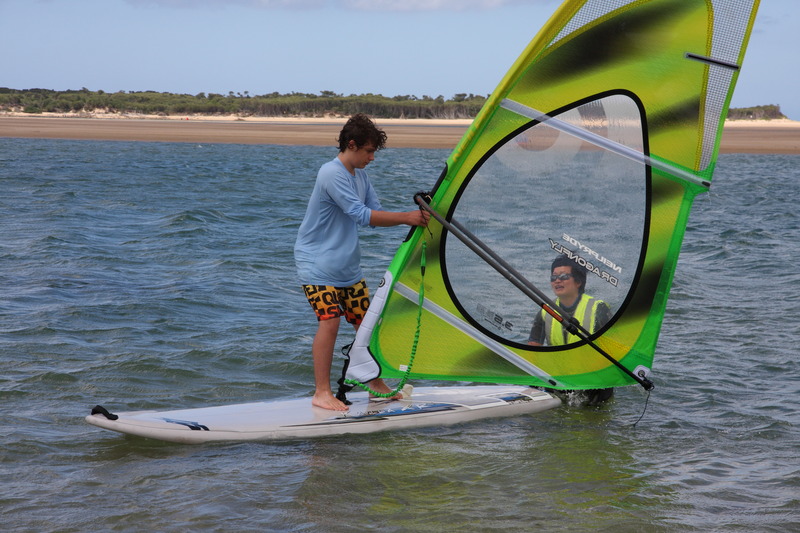 Well done to all on a great years sailing. 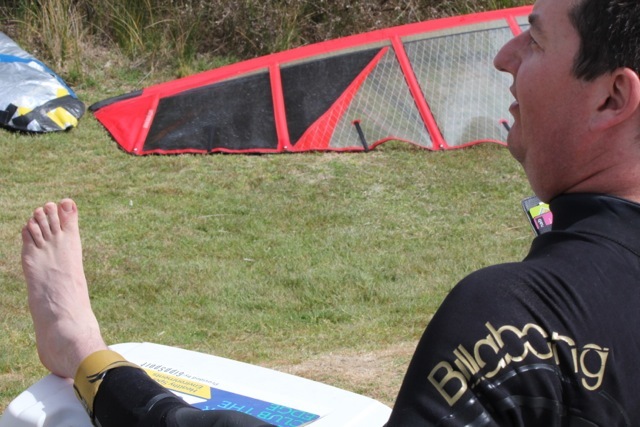 Getting 50% Top 5’s gets harder each year so its a great measurement of your progression. 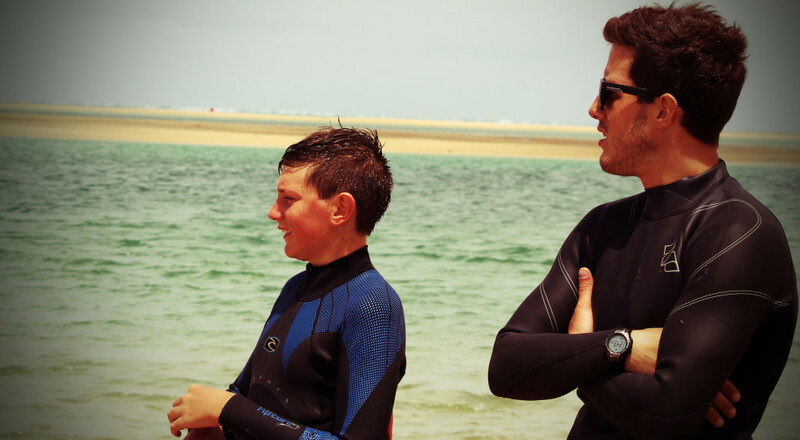 If you’re interested in joining IWC’s GPS team feel free to chat to me on the beach or shoot me an email – or anyone else in the team will be able to provide info as well. 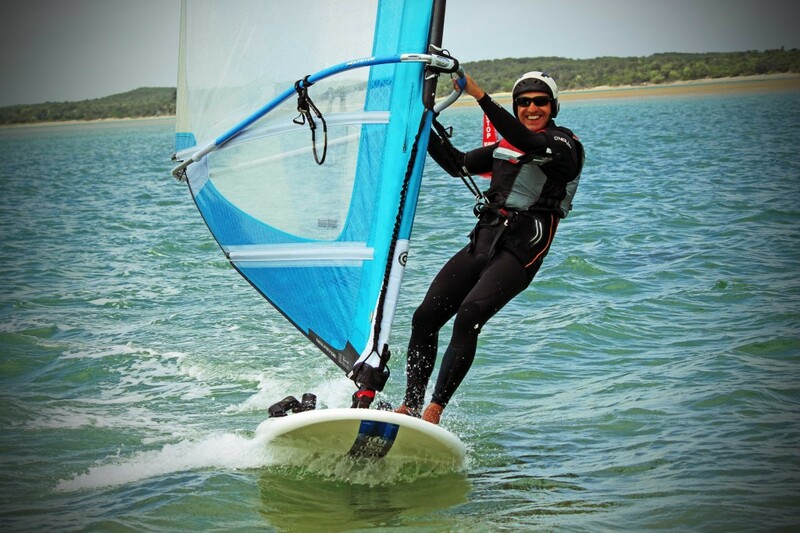 Cheers and i hope you all get some great sailing in for 2015. 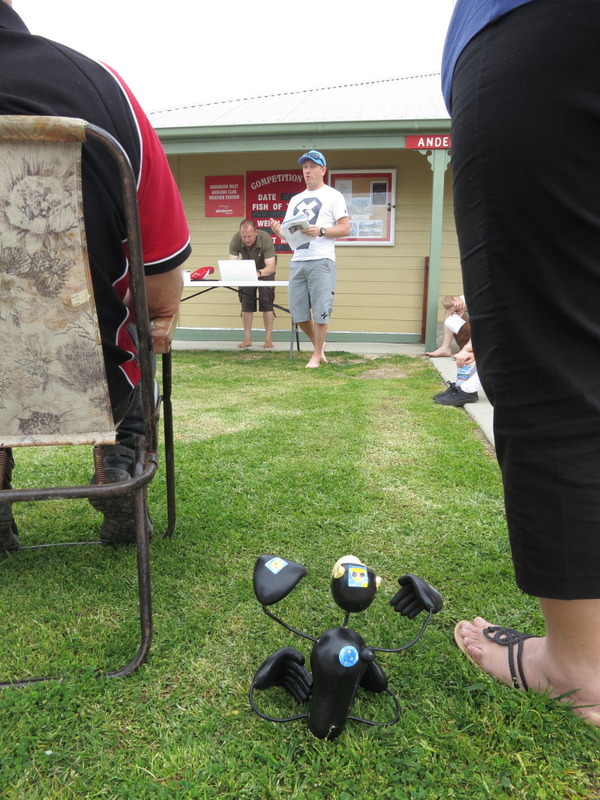 Wow1 What a turn out! 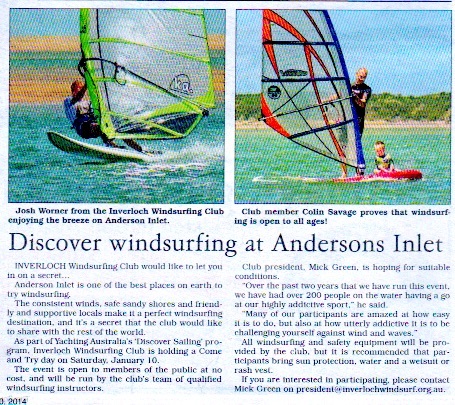 Over 130 people came down to the Angling Club over the weekend and had a go at Windsurfing….and its fair to say that more than a few left totally hooked! 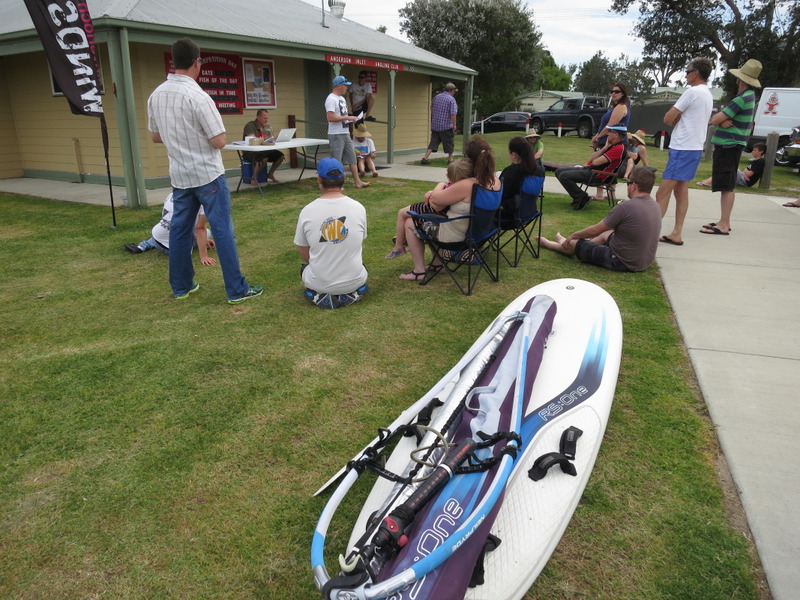 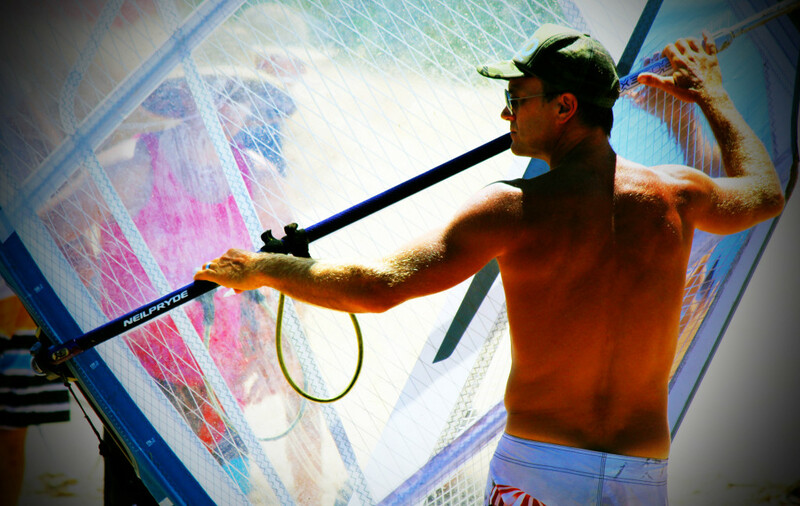 Thanks to Yachting Victoria for the showbags and SHQ Boardsports for providing a truckload full of Wind/ SUP equipment. 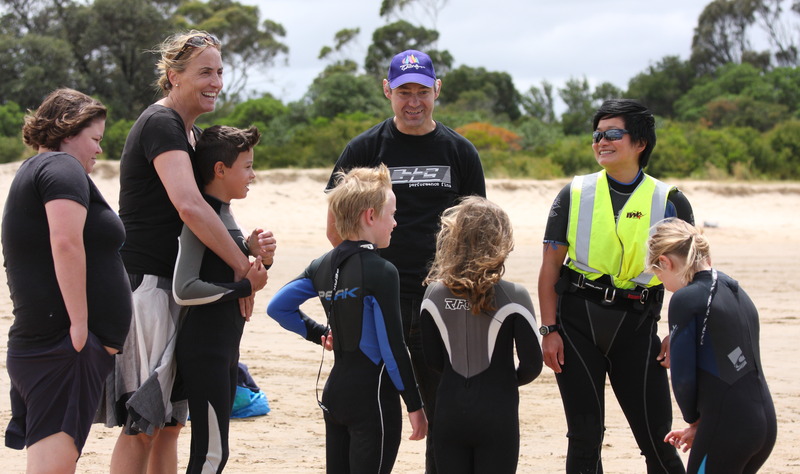 Special thanks needs to go to our stellar coaches- Josh, Joel, Roy, Pete, Dan, Simon and Fei, as well as our on beach crew- Pete Naz, Doug, and Rob. 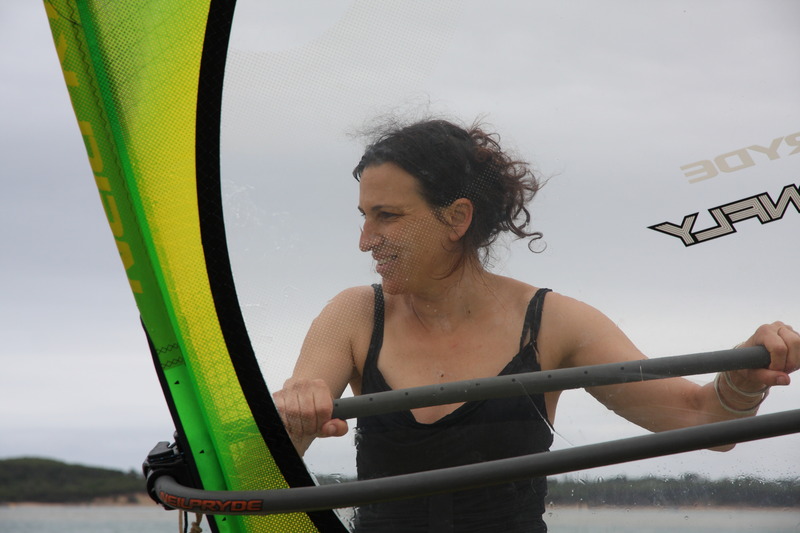 Finally, extra special thanks must go to Tash- who ran the tent like a military operation! 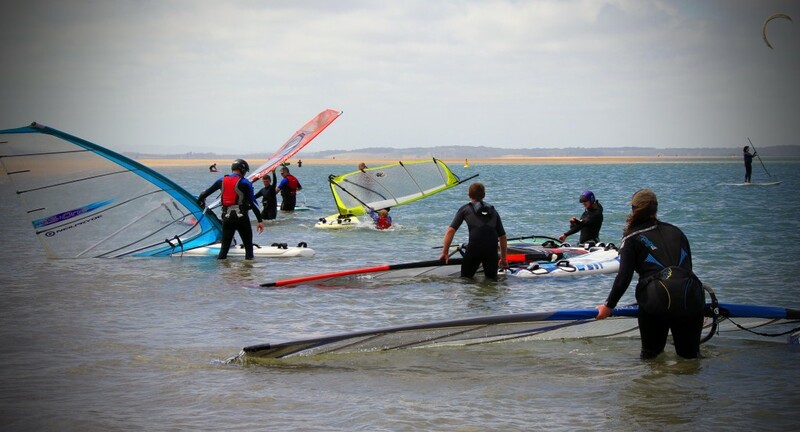 On Sunday, seeing the carpark full of vehicles with boards on the roof, then walking over the dune to see over 20 sails on the water made me extremely proud of what the club has achieved and how it carries itself. 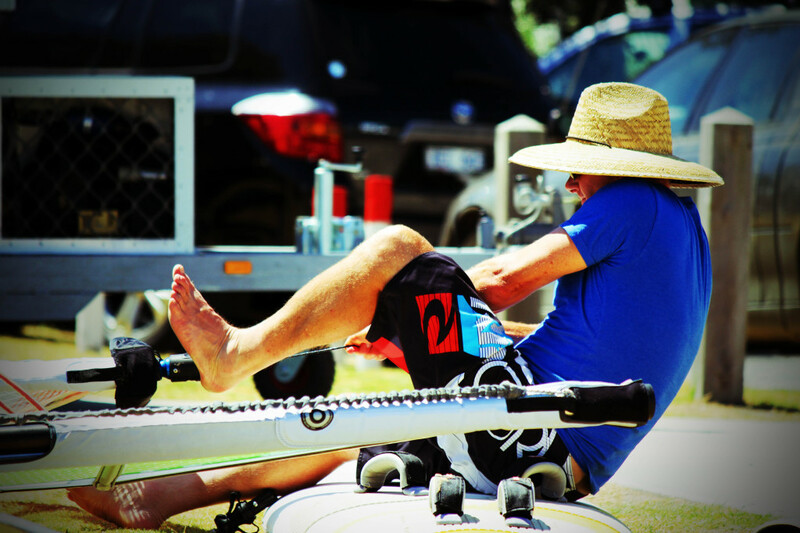 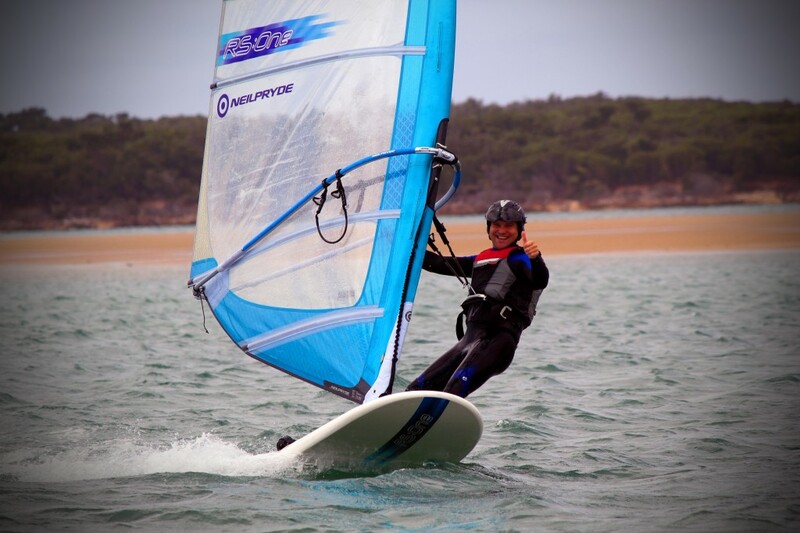 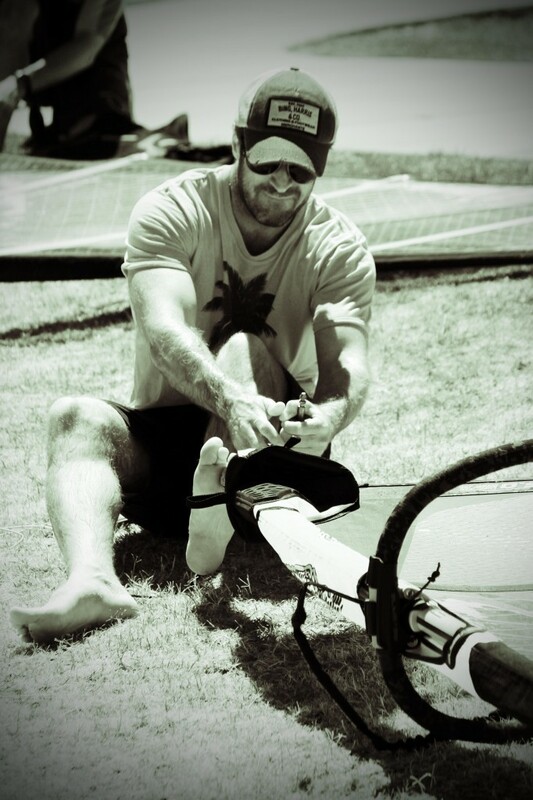 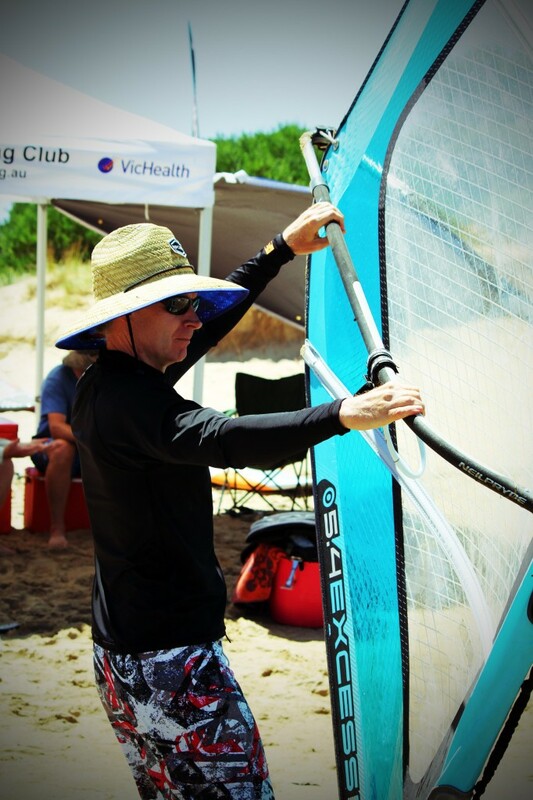 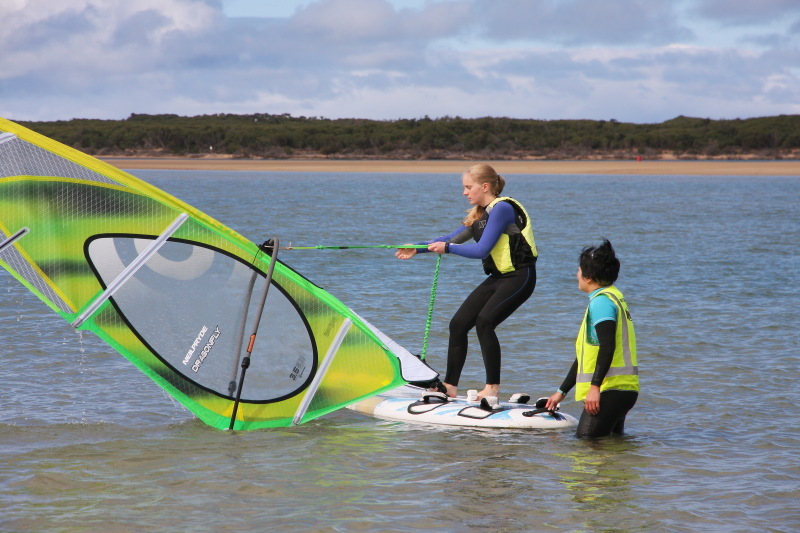 In conjunction with Yachting Australia and SHQ Boardsports, our club coaches will be providing tuition to introduce people to this addictive sport. 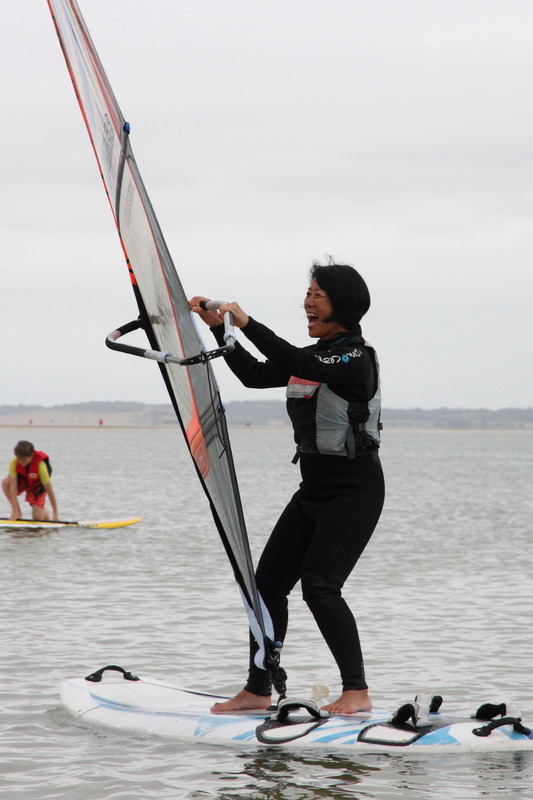 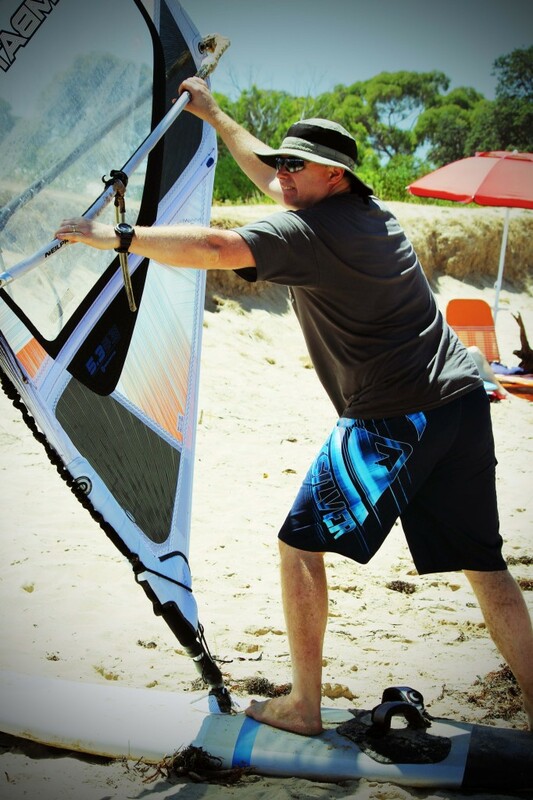 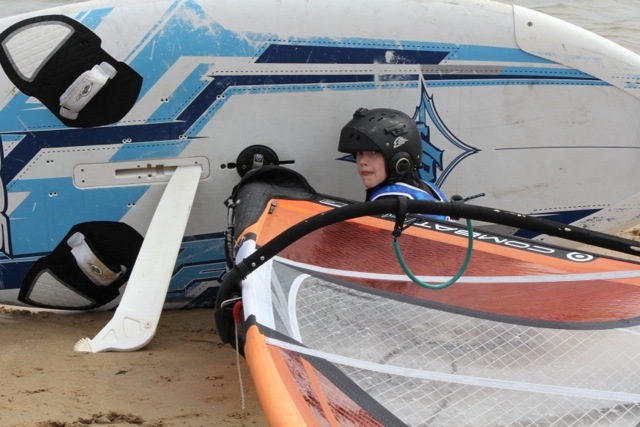 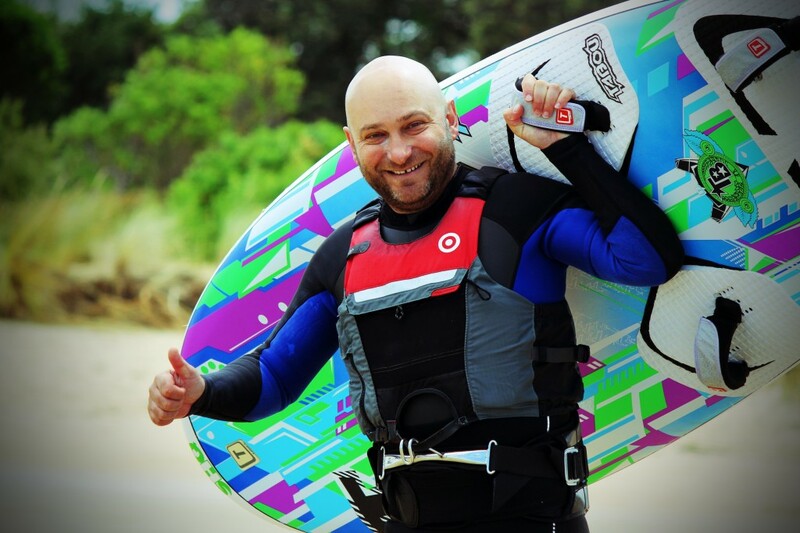 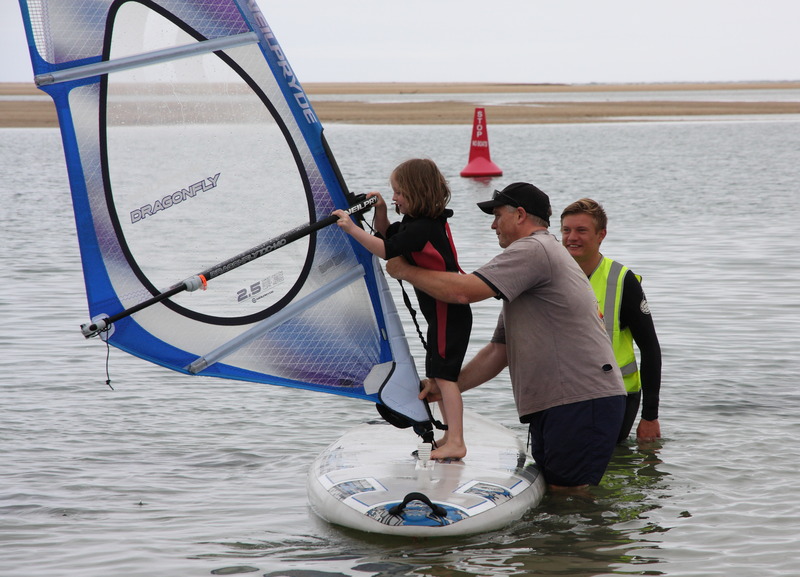 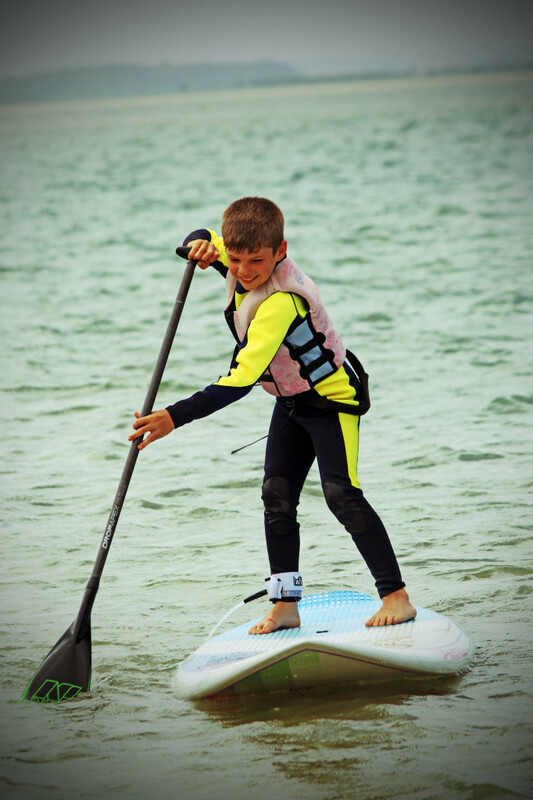 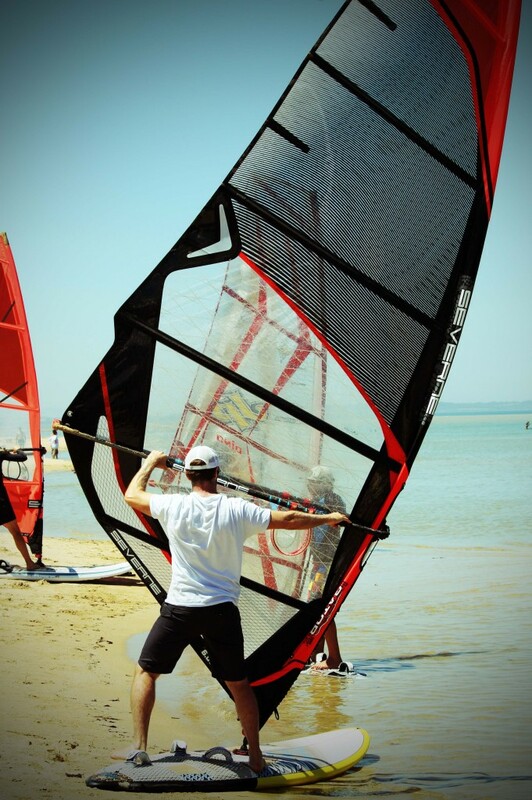 The club will be providing its fleet of beginner windsurfers for teaching and SHQ will be bringing down a range of demonstration boards for all to try. 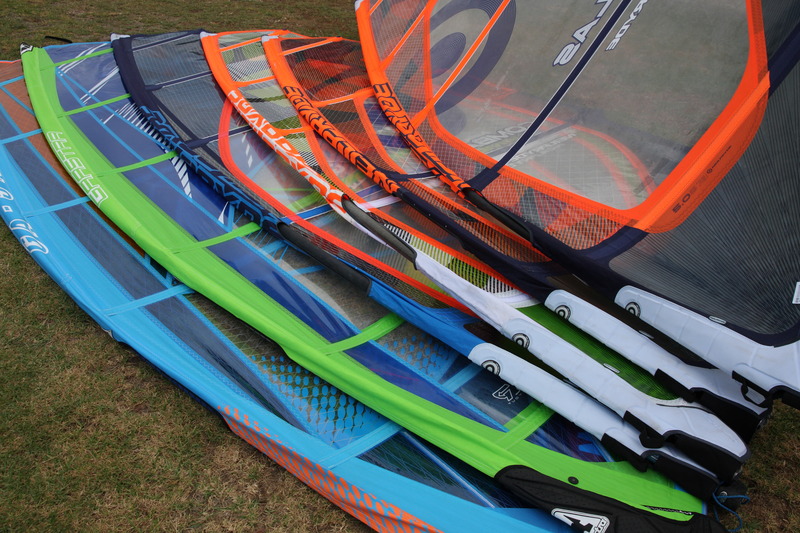 The equipment they are expecting to bring is listed below. 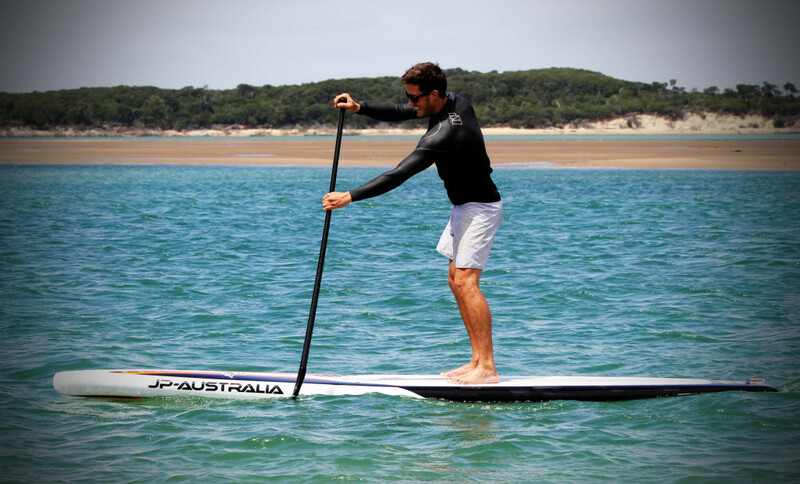 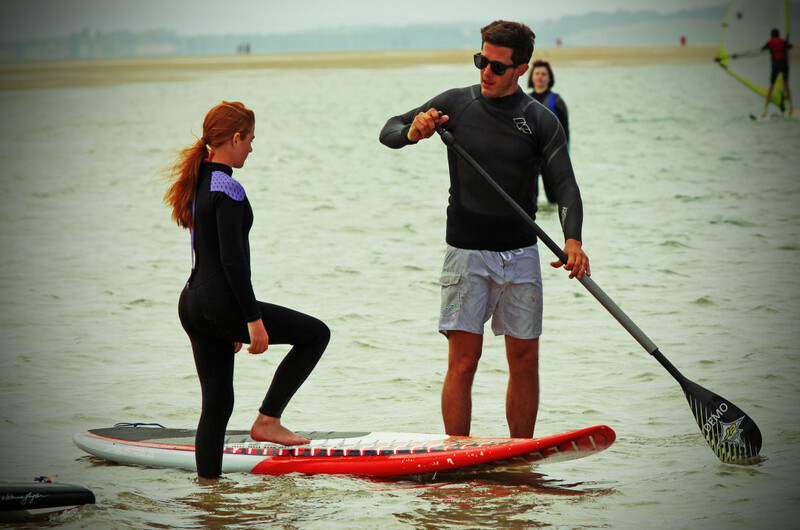 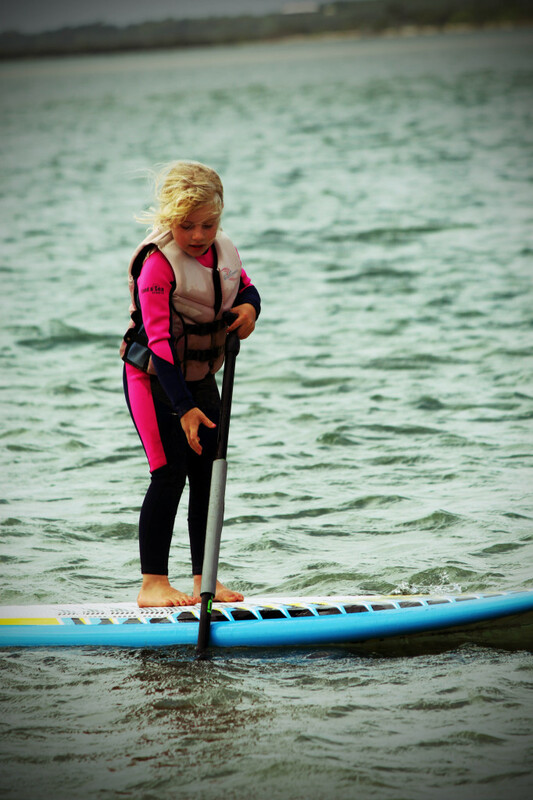 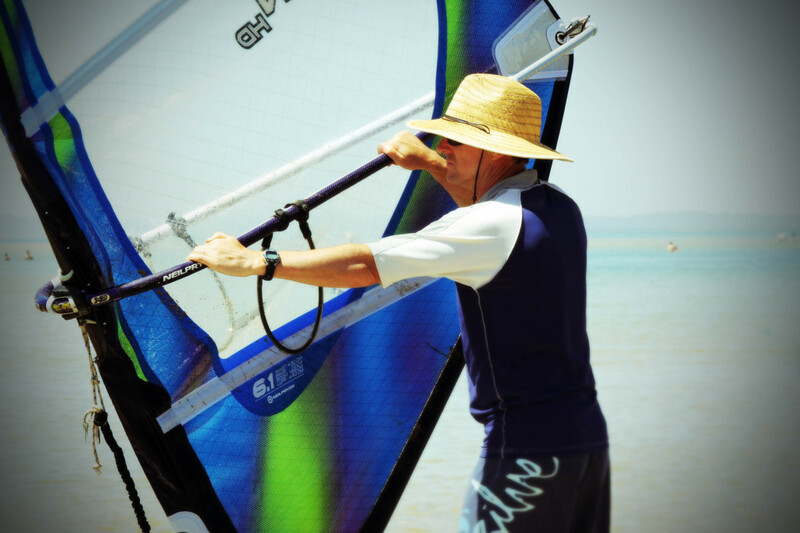 15 SUP boards, all of which are also suitable for windsurfing. 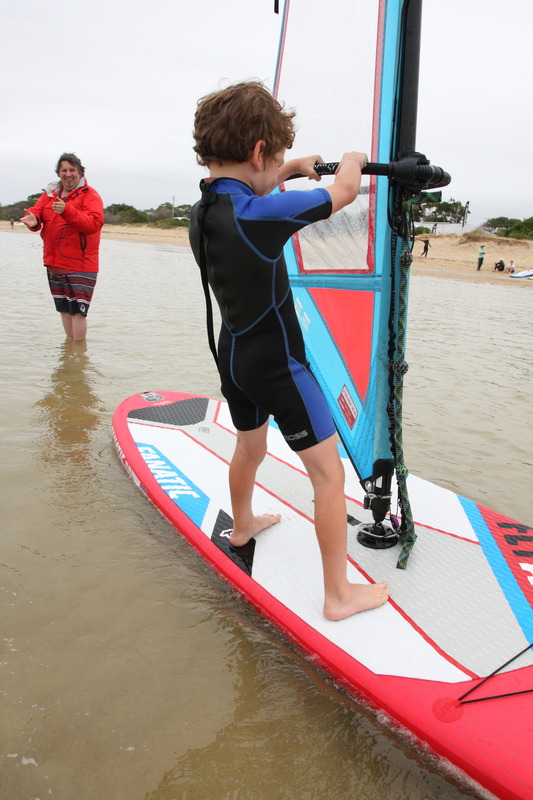 Another great day on the inlet… gentle SW’s with low tide + some great kit from the Trailer = loads of fun ! 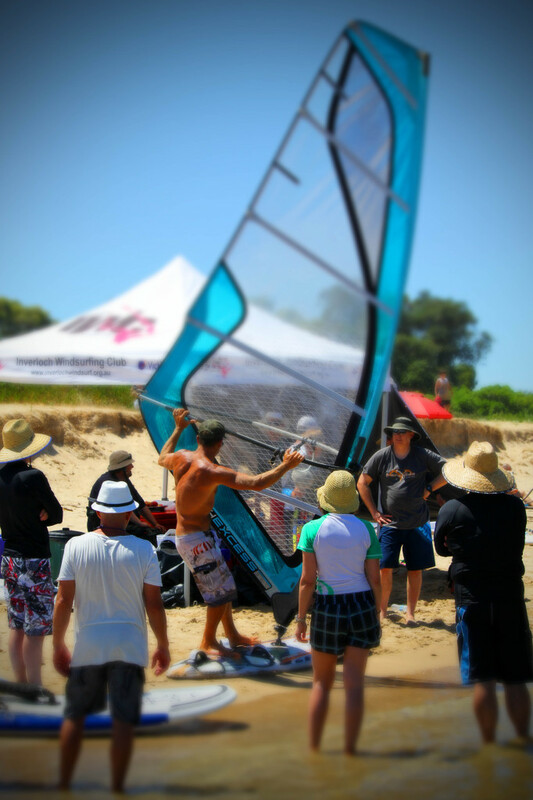 Here’s a few pics of Saturday’s event. 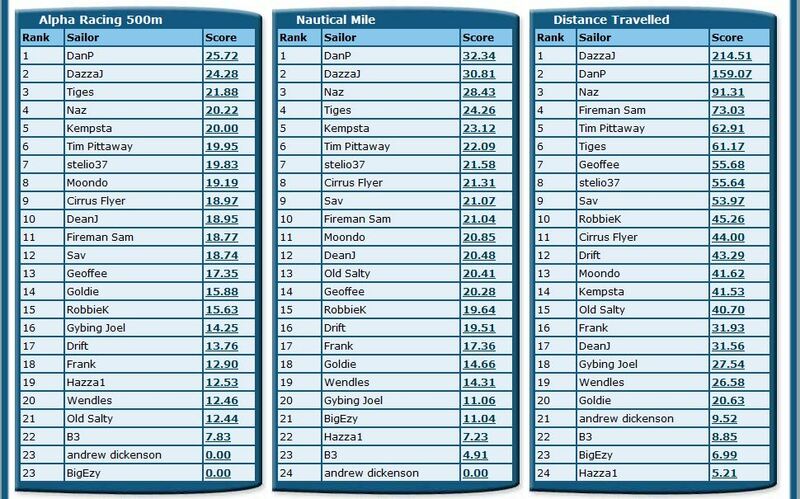 The Invitational is a weekend-long speed challenge. 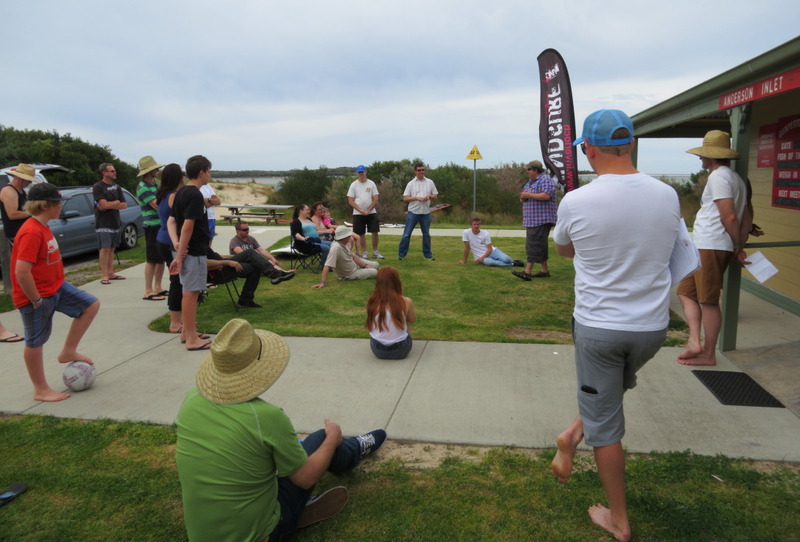 This weekend of the 23/24 of November starts at 10.00am meeting at the Inverloch Angling Club. 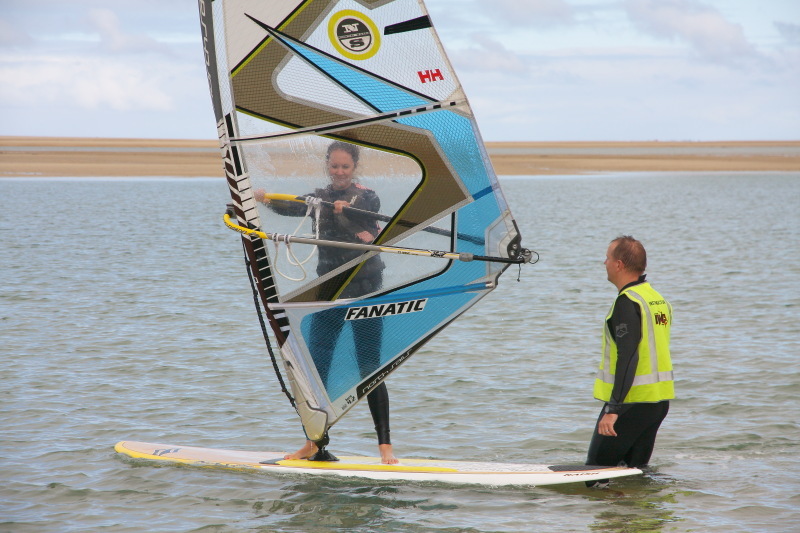 It is open to all GPSTC sailors, as well as anyone else who’d like to have a go. 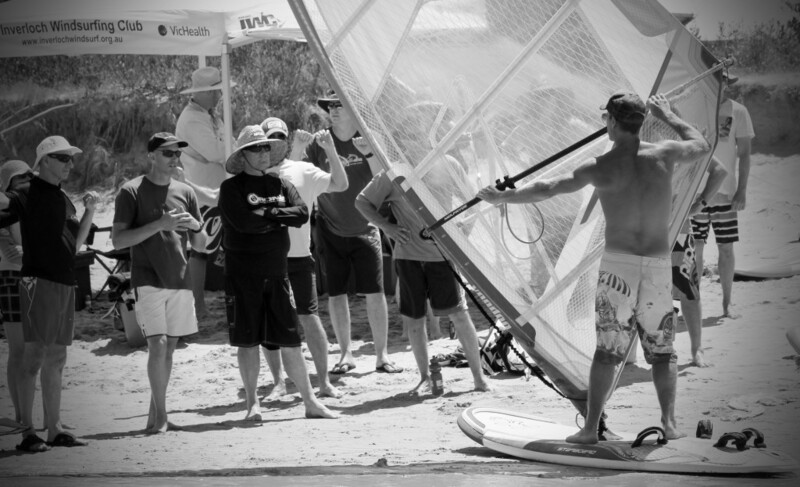 The sailor who has the highest 5X10 average over the two days of competition wins. 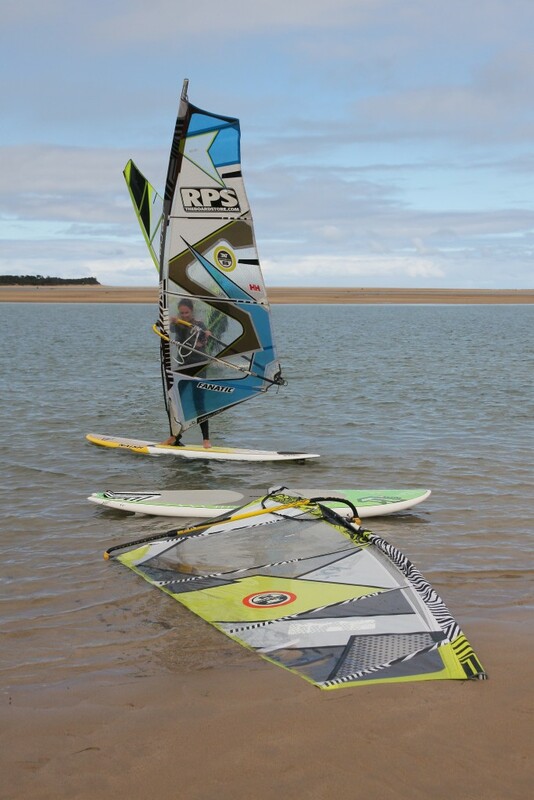 There are three divisions which are all dependant on your current Pb from the GPSTC Comp. 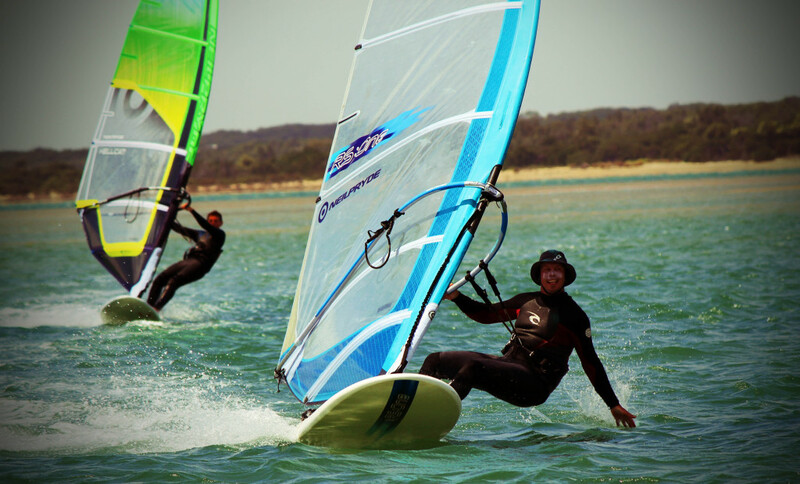 Not in GPSTC then this is your chance to try GPS Speed sailing in the Come’n’Try division with one of our supplied GT 31s There is also the ‘Nearest to Pin’. 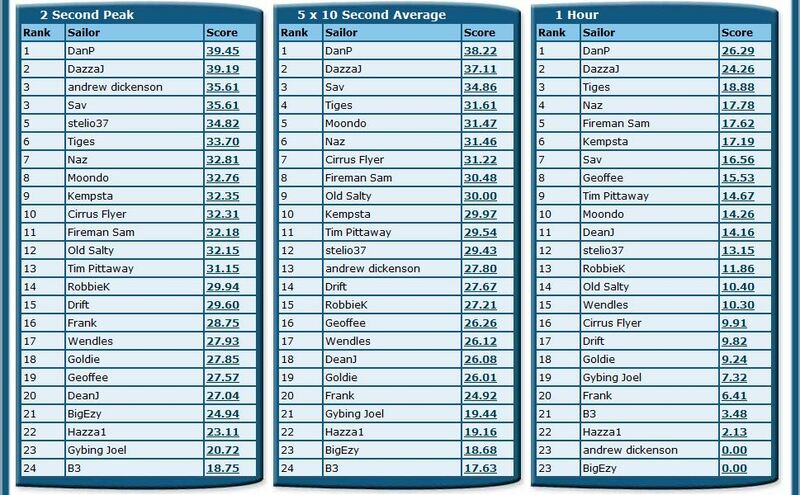 Competitors will be asked to guess before competition an estimate 5 x 10 sec average for over the weekend, and the competitor that is closest to this will be deemed the winner. 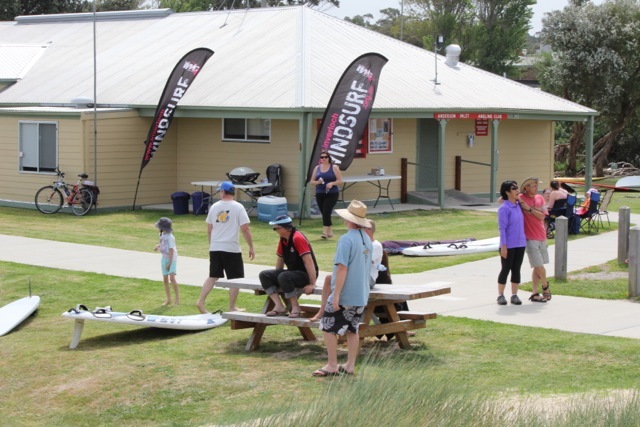 There will be a social event on Saturday night (23rd) which will include dinner and entertainment as well as the notification of the anonymous top 5 postings of that day’s competition. 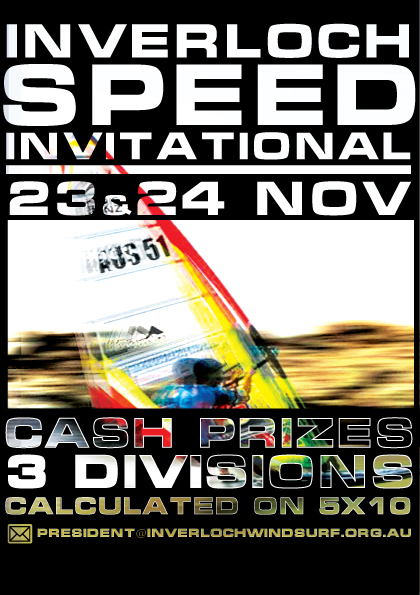 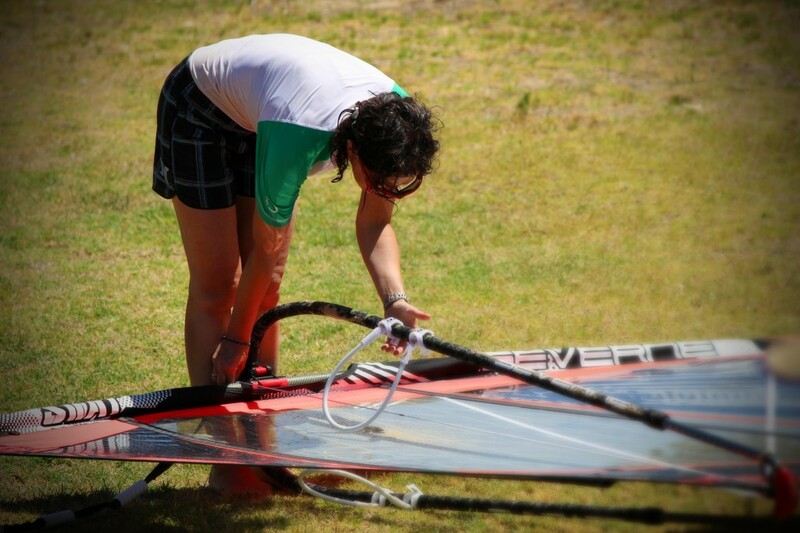 We hope to have some of our International Speed Sailors fresh from competing in Luderitz joining us. 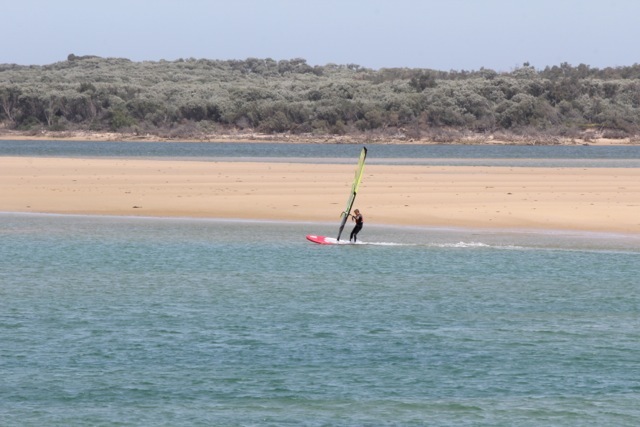 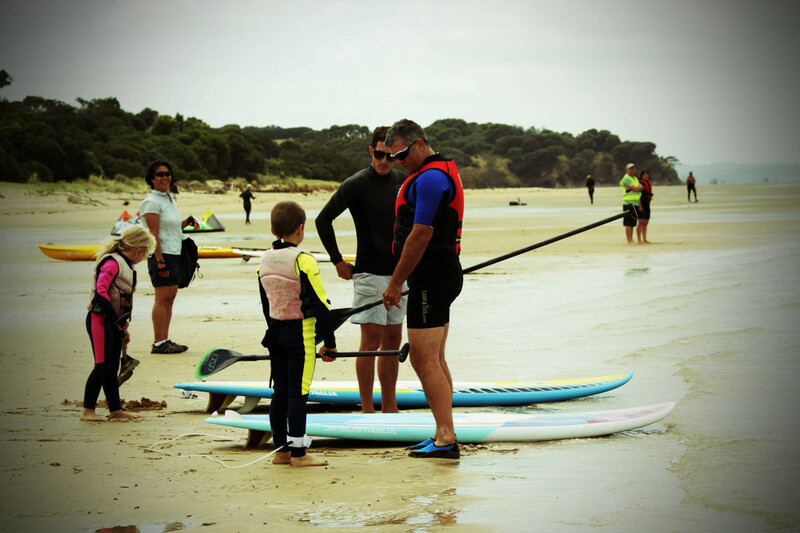 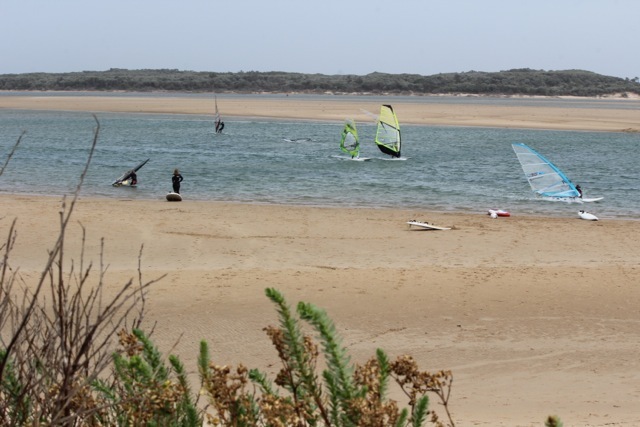 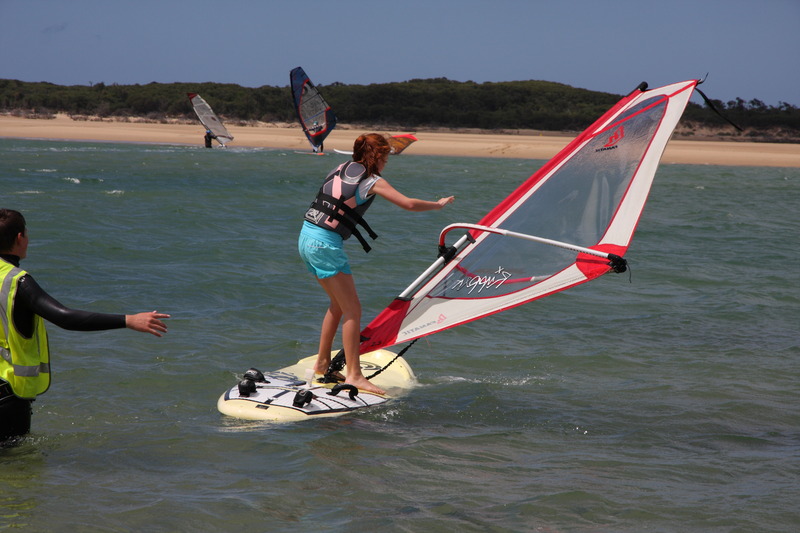 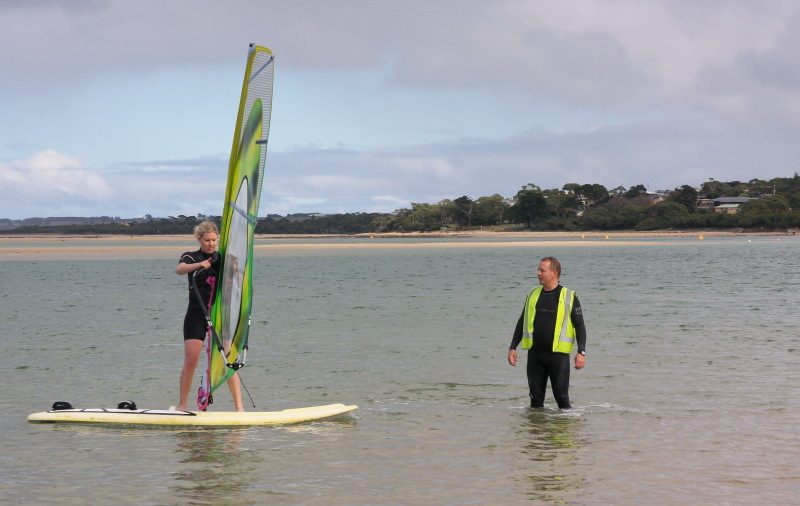 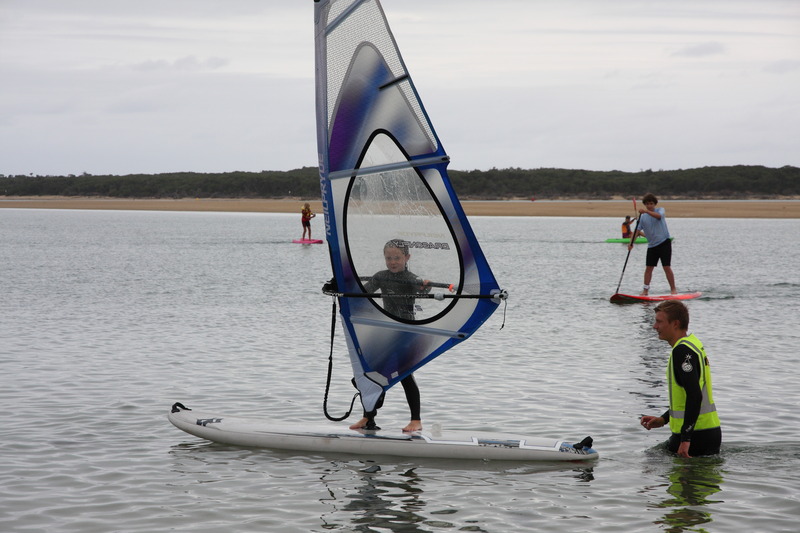 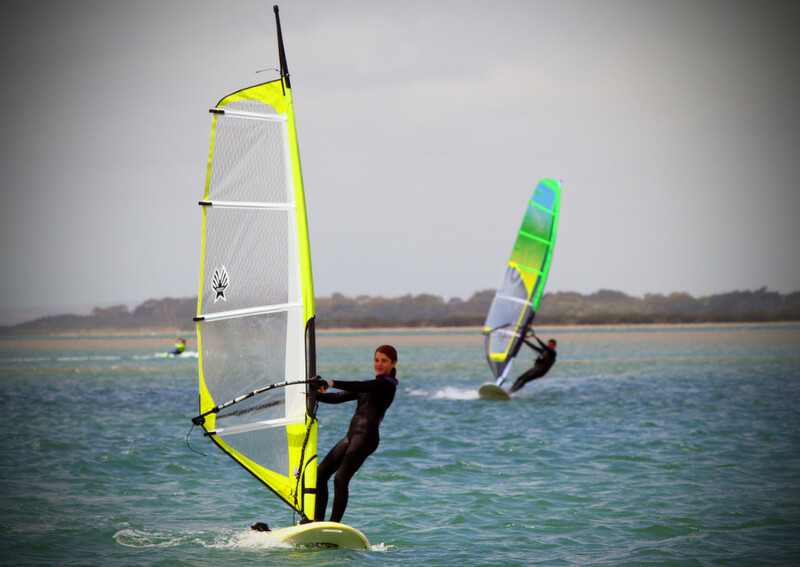 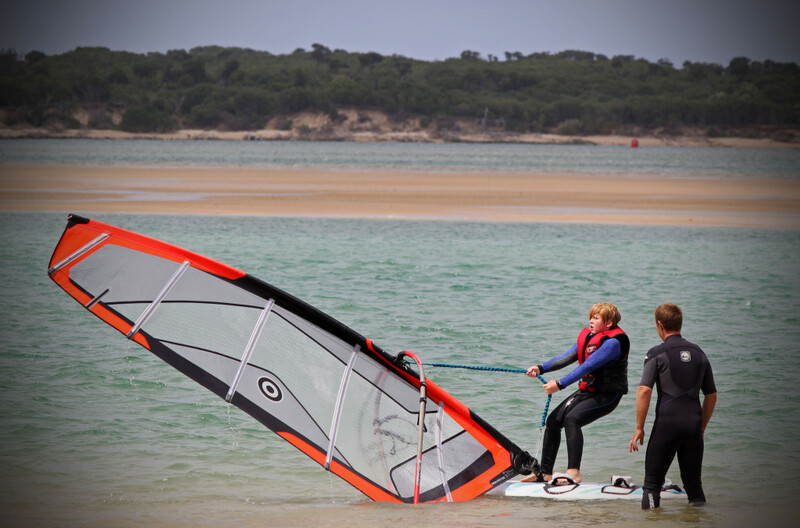 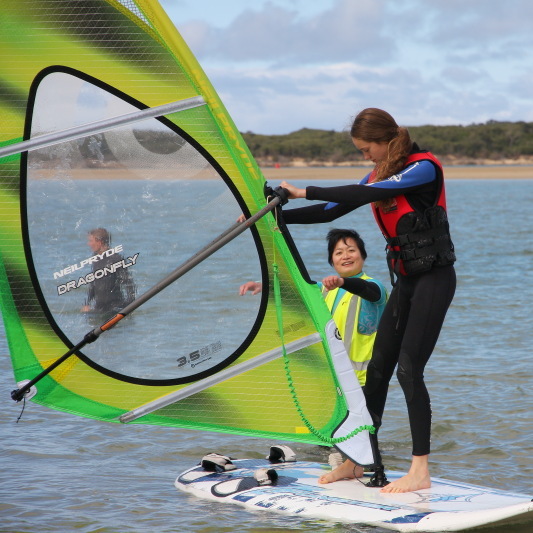 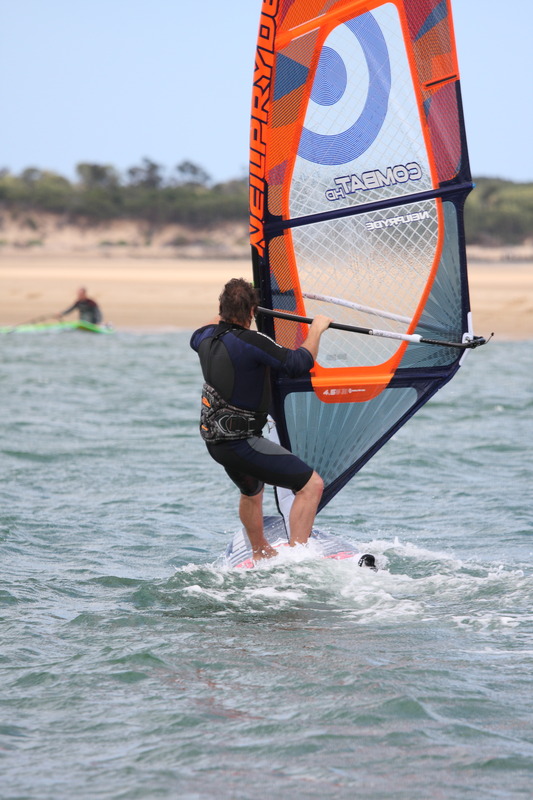 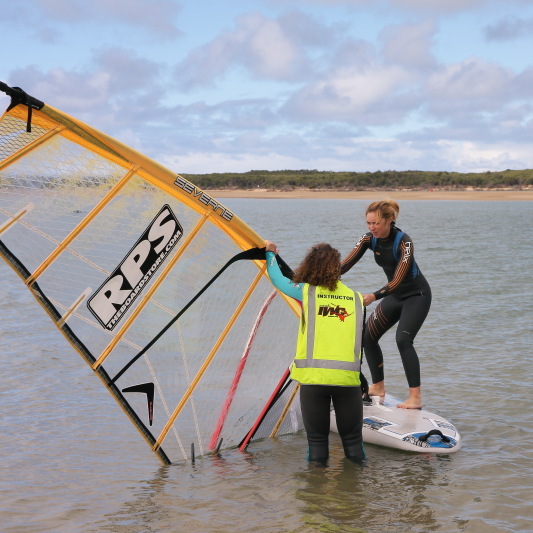 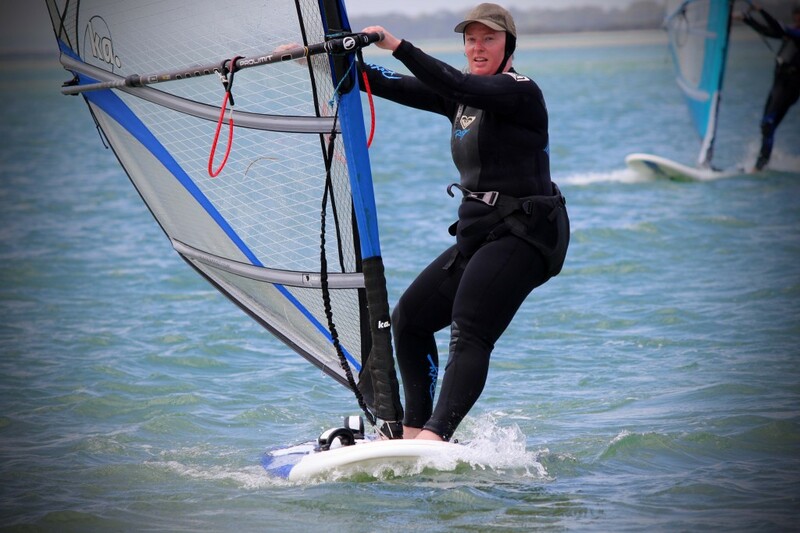 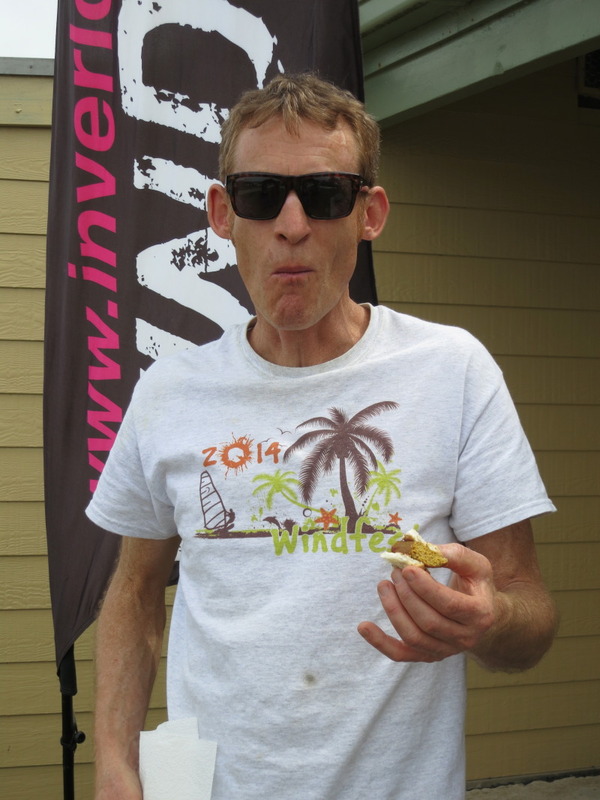 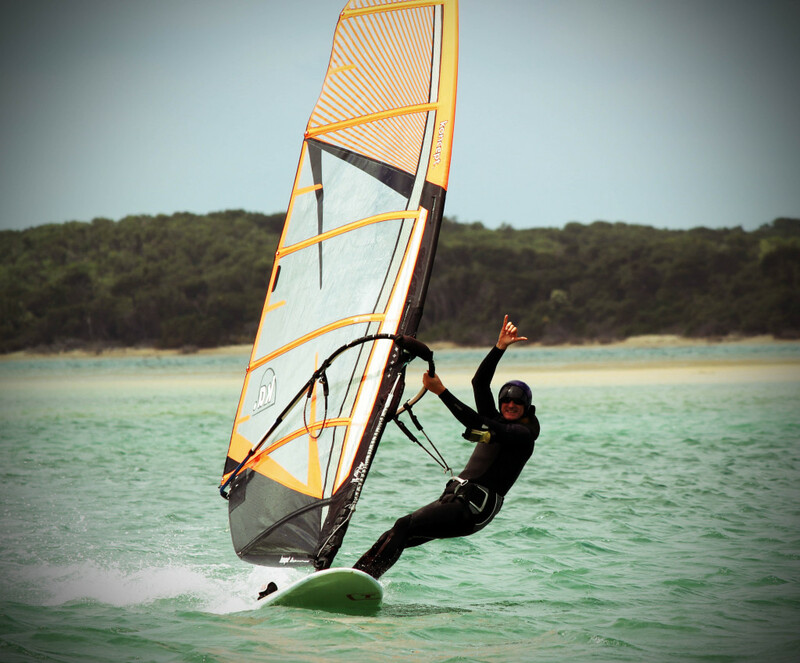 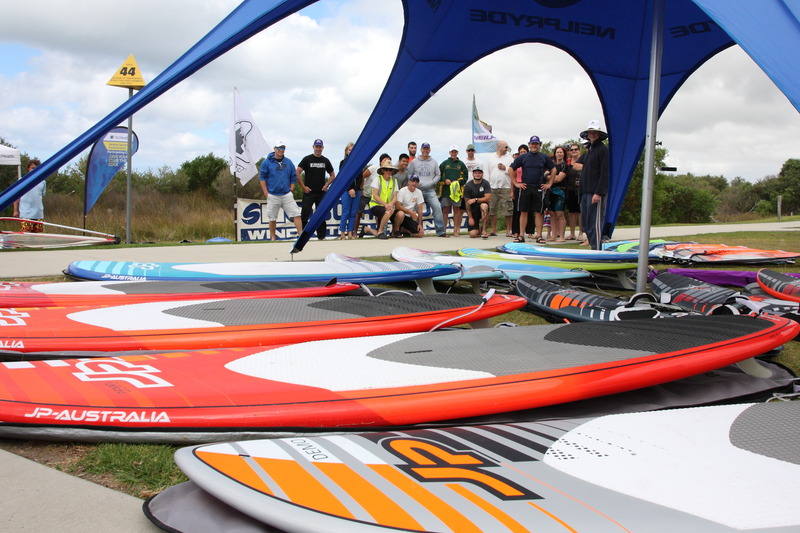 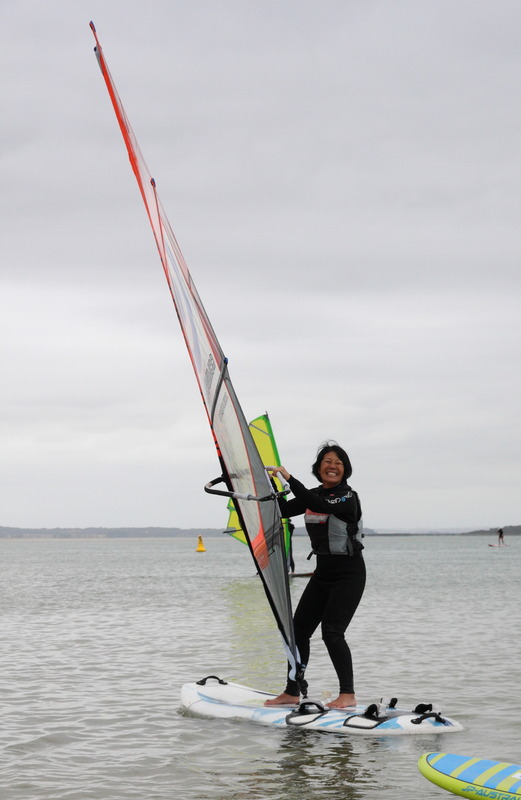 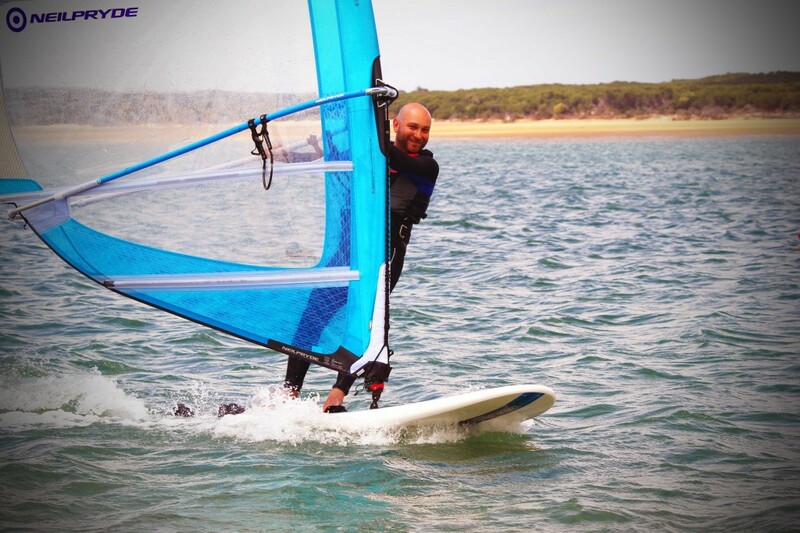 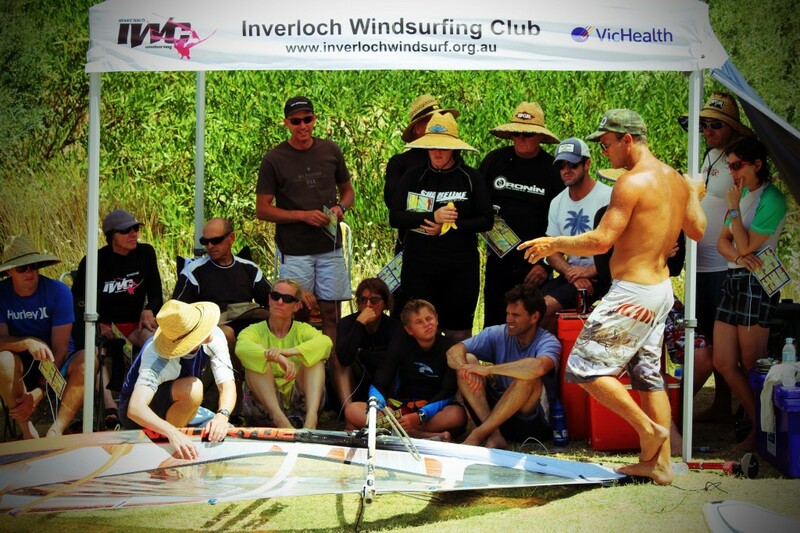 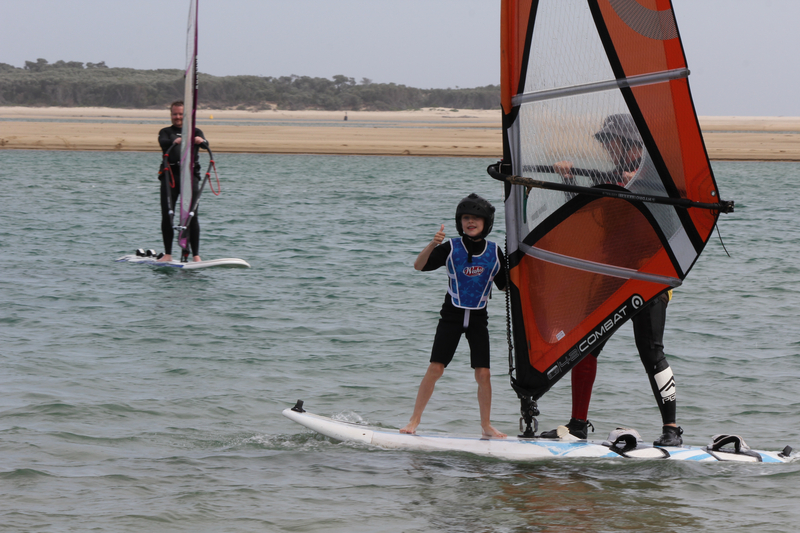 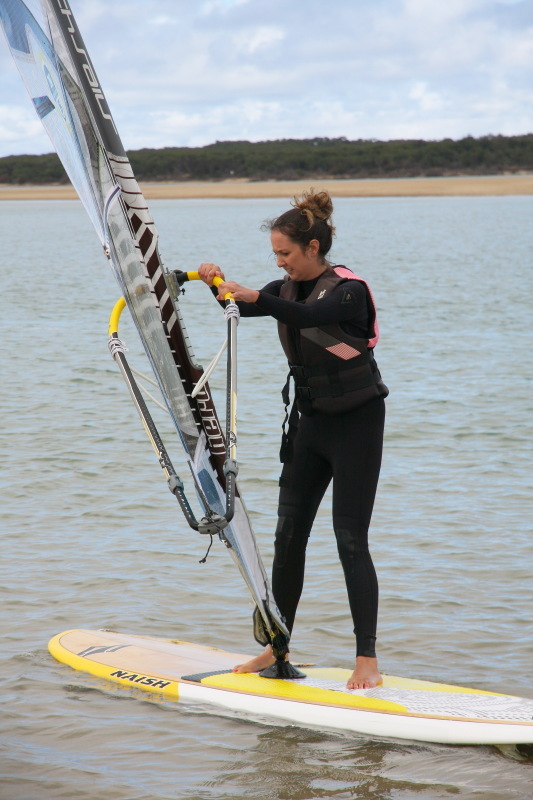 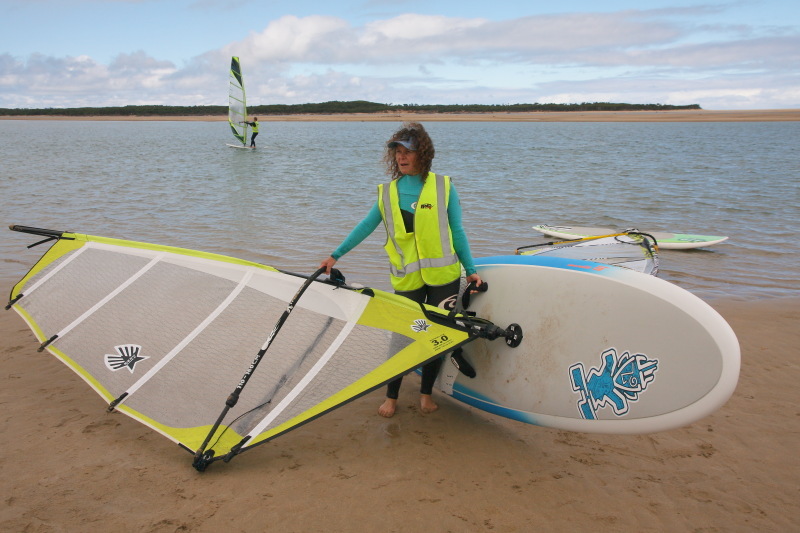 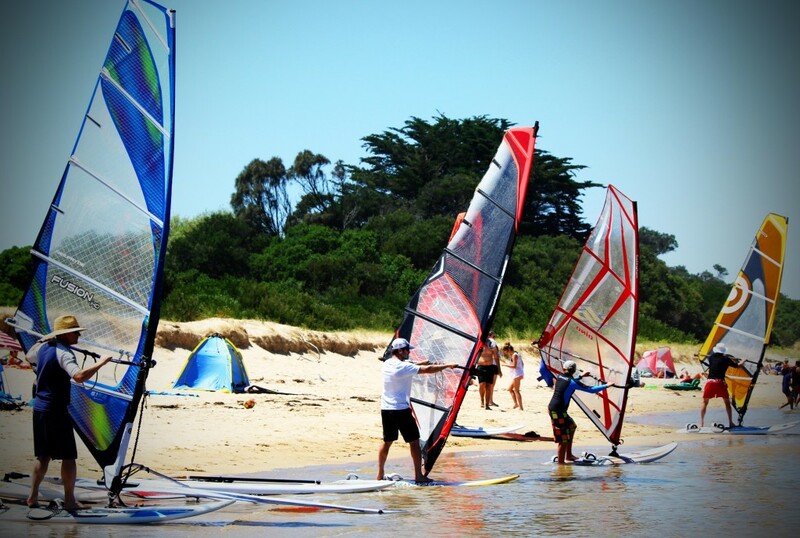 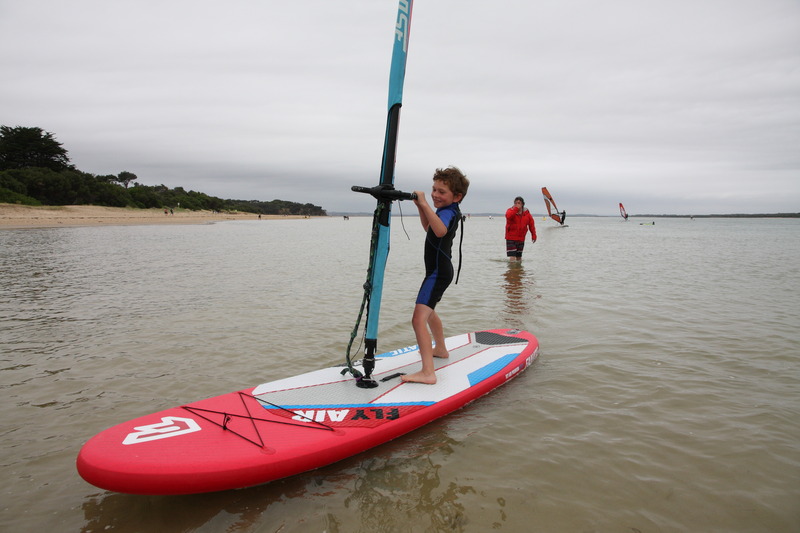 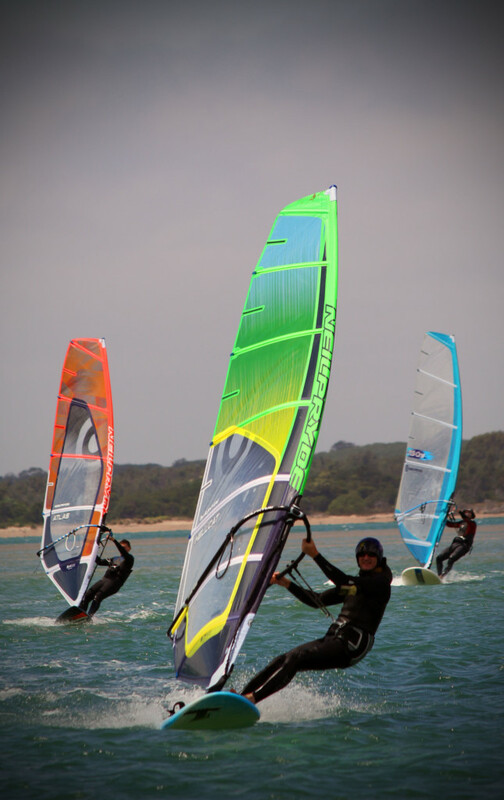 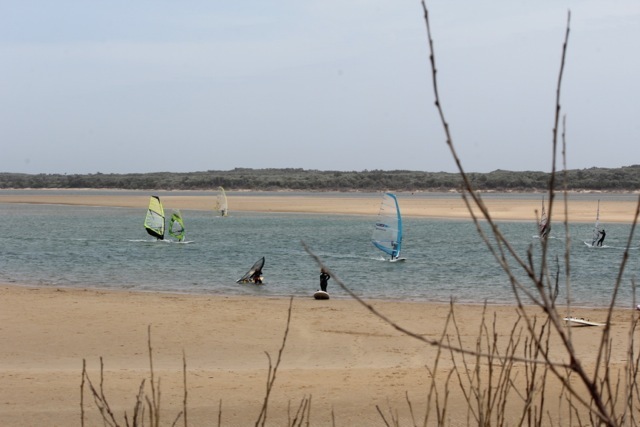 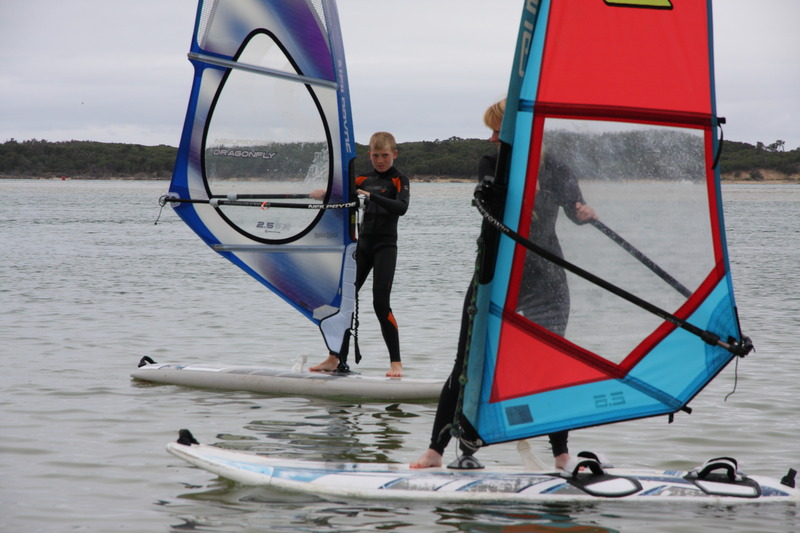 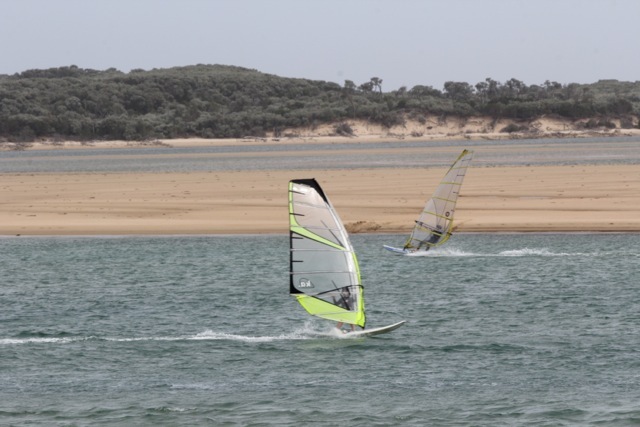 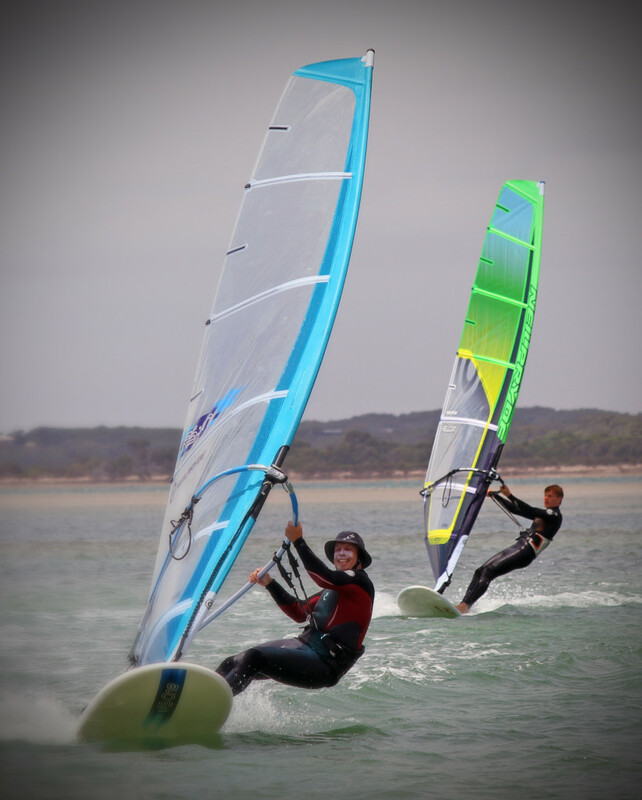 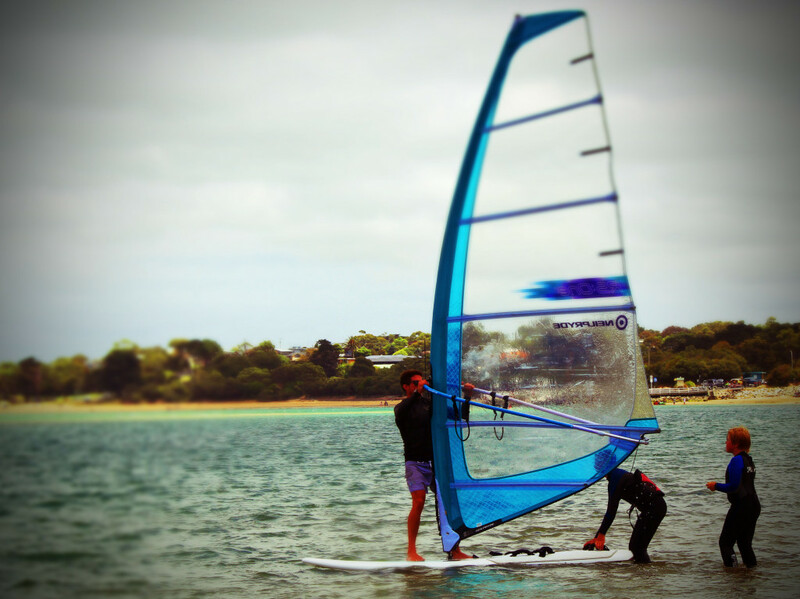 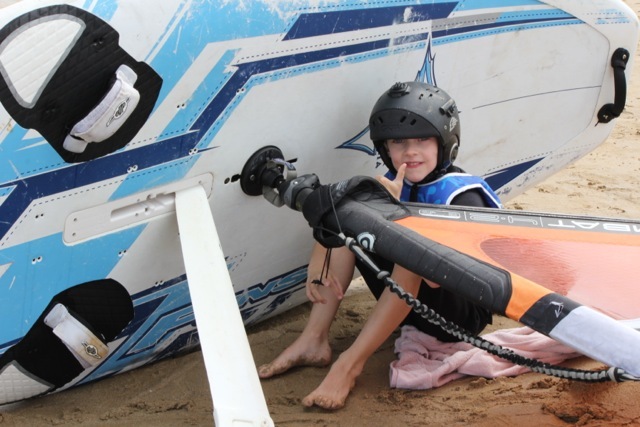 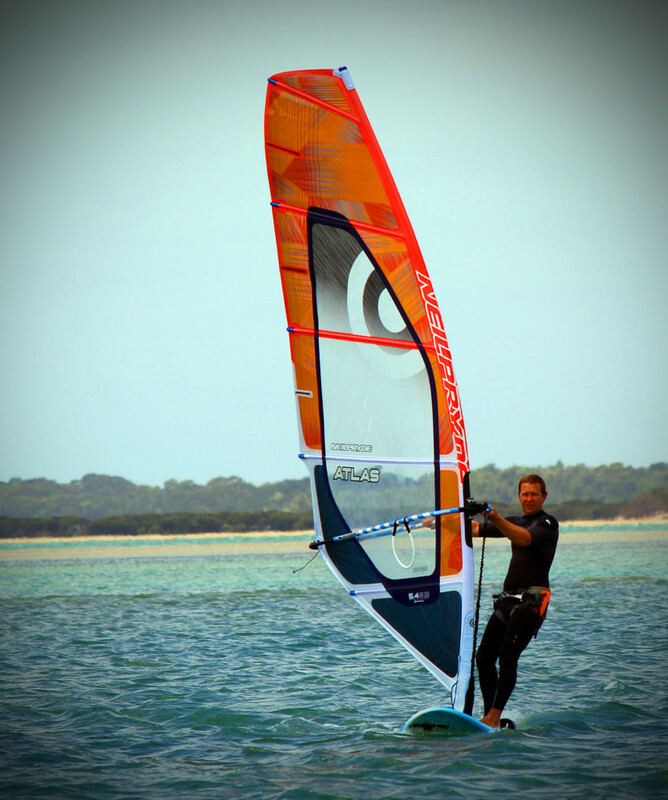 Inverloch and Anderson inlet has all the makings of a classic windsurfing venue. 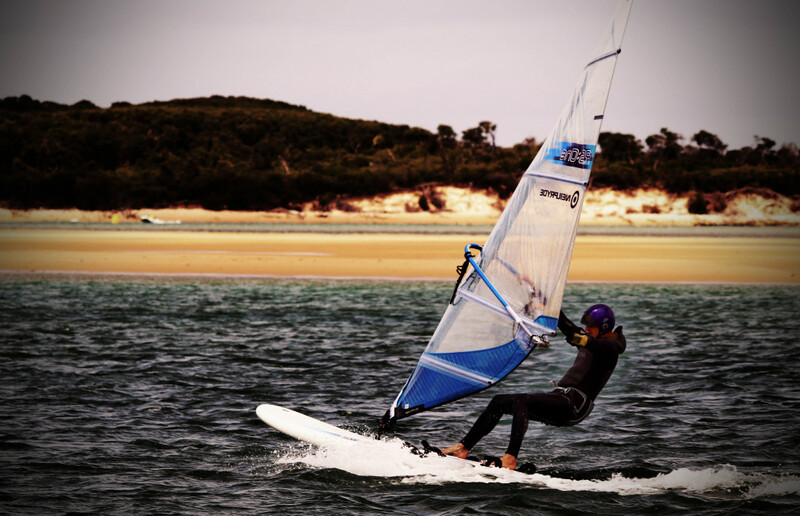 The waters of Anderson Inlet can provide fantastic bump’n’jump, freeride blasting and speed sailing, depending on a variety of weather and tidal conditions. 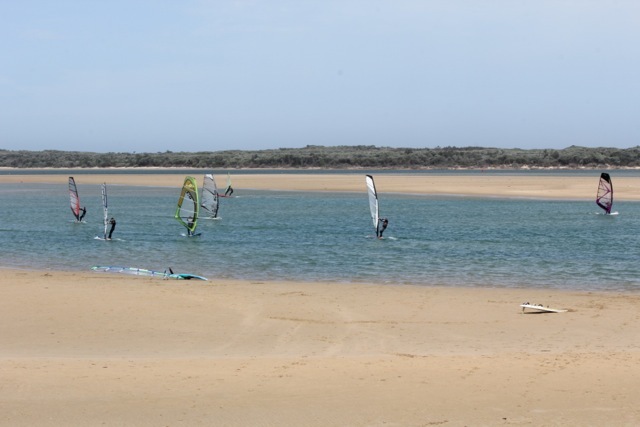 The surf beach and mouth of the inlet offers some great intermediate wave sailing opportunities as well. 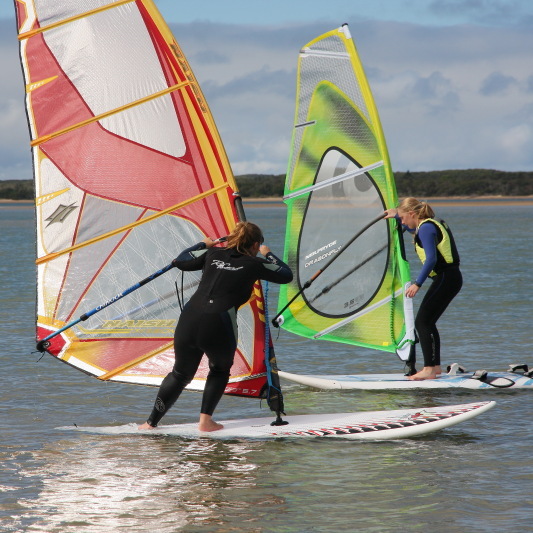 There are a range of accommodation packages available.